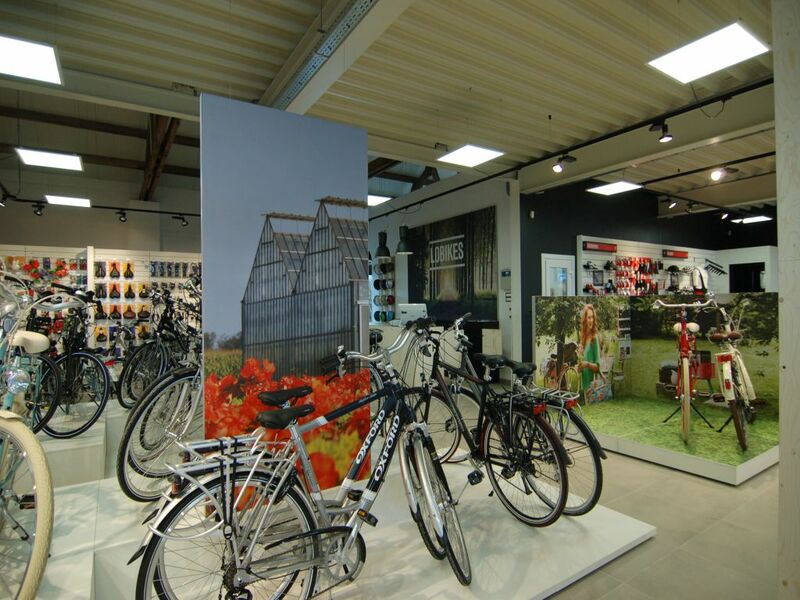 Companies and stores are massively switching to LED lighting! 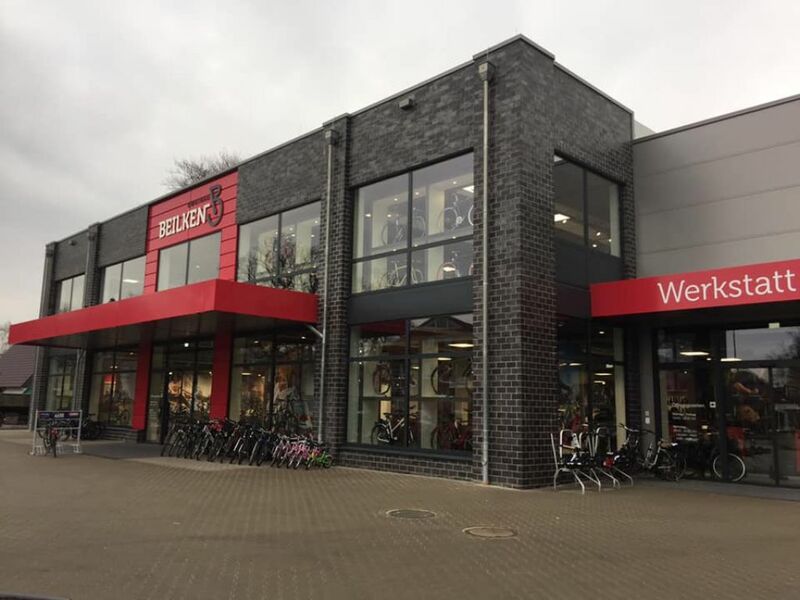 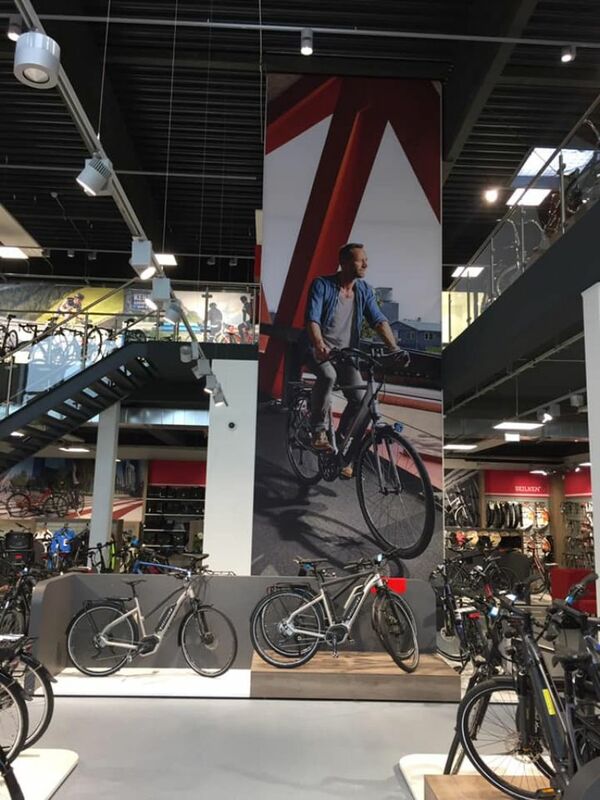 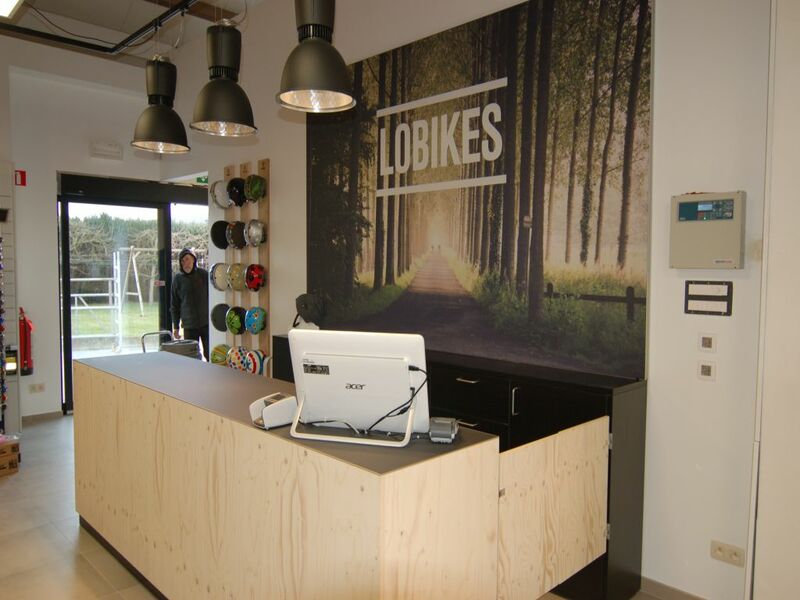 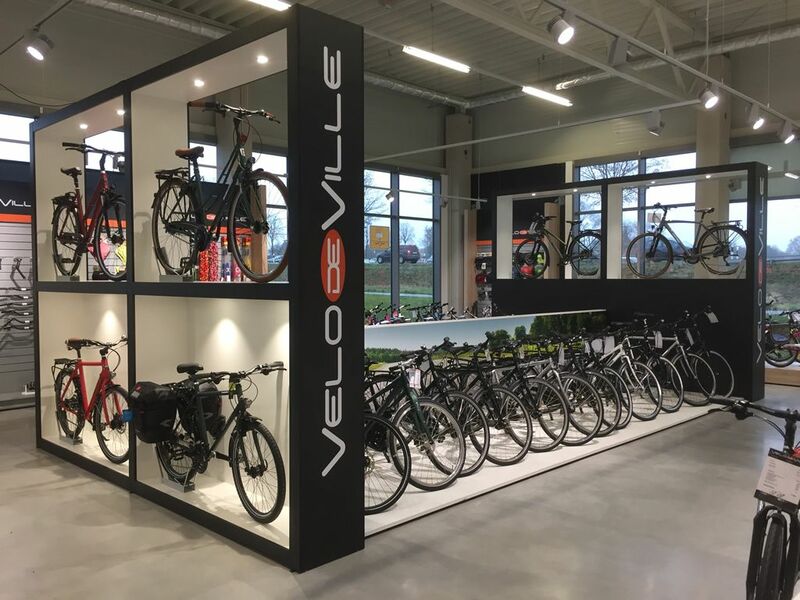 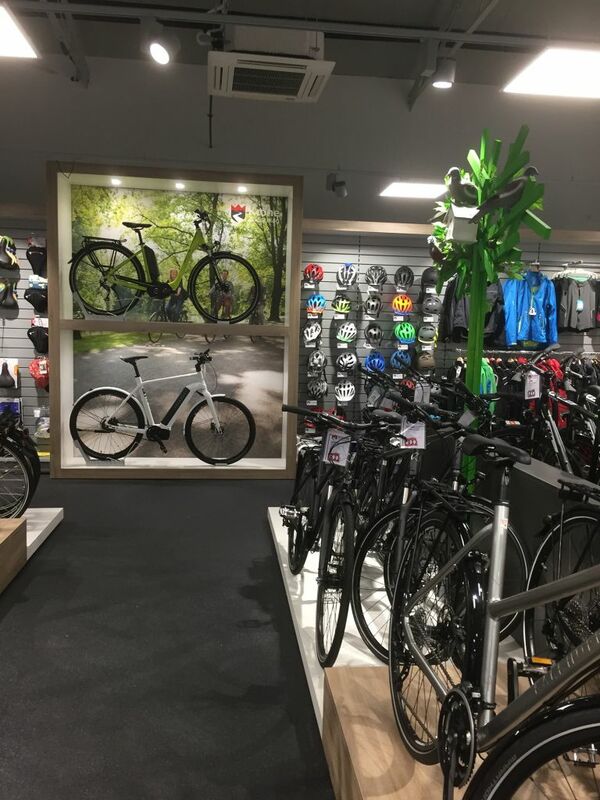 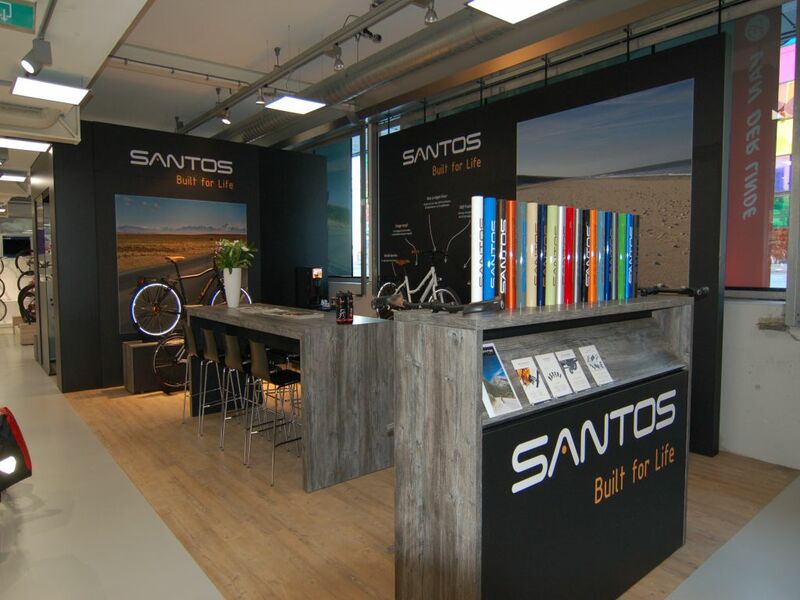 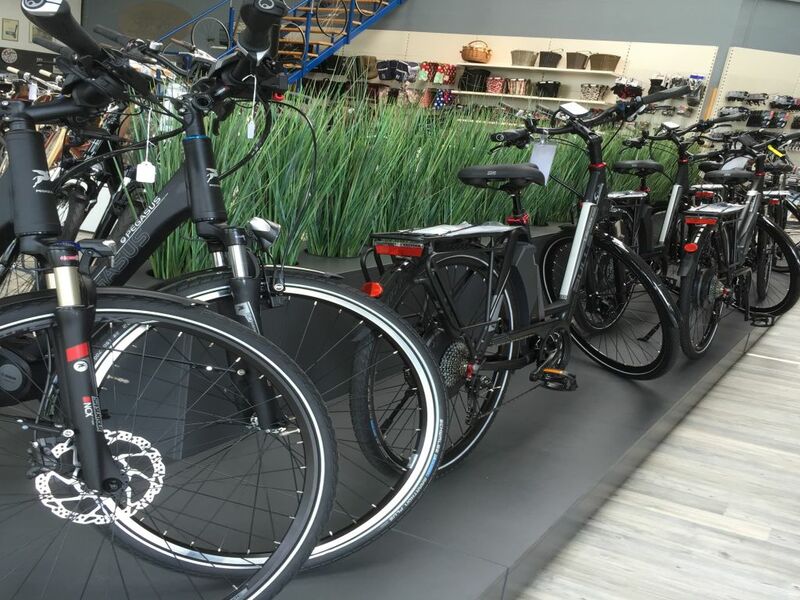 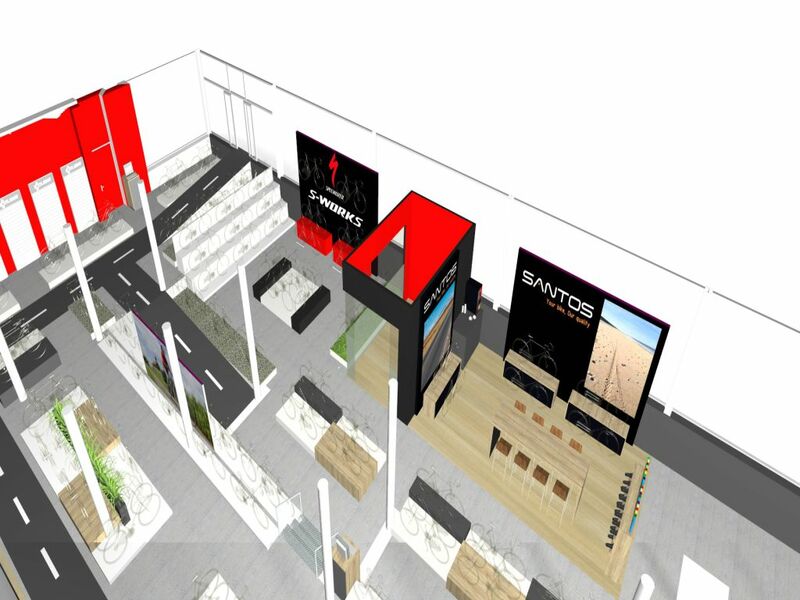 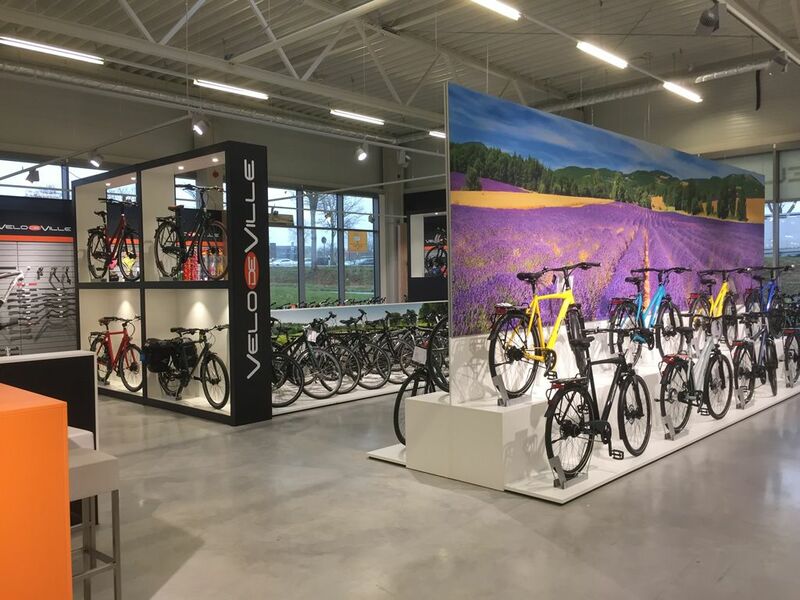 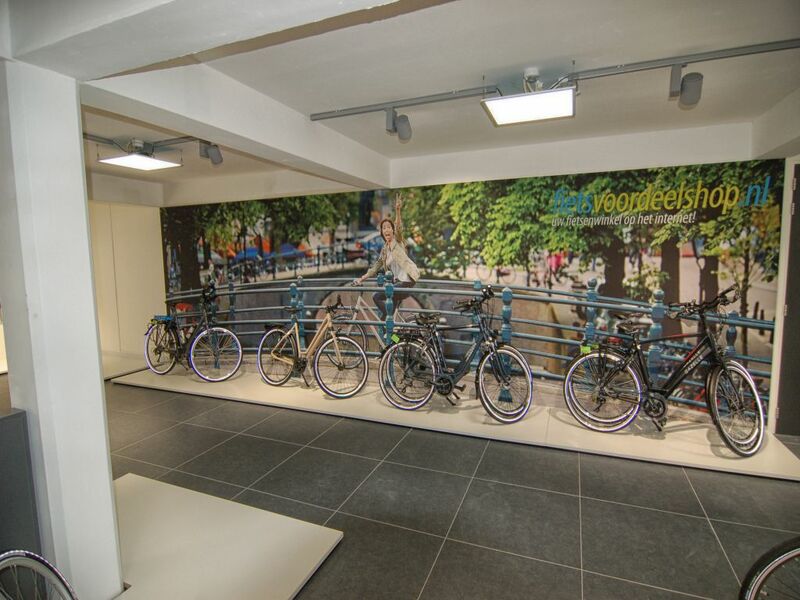 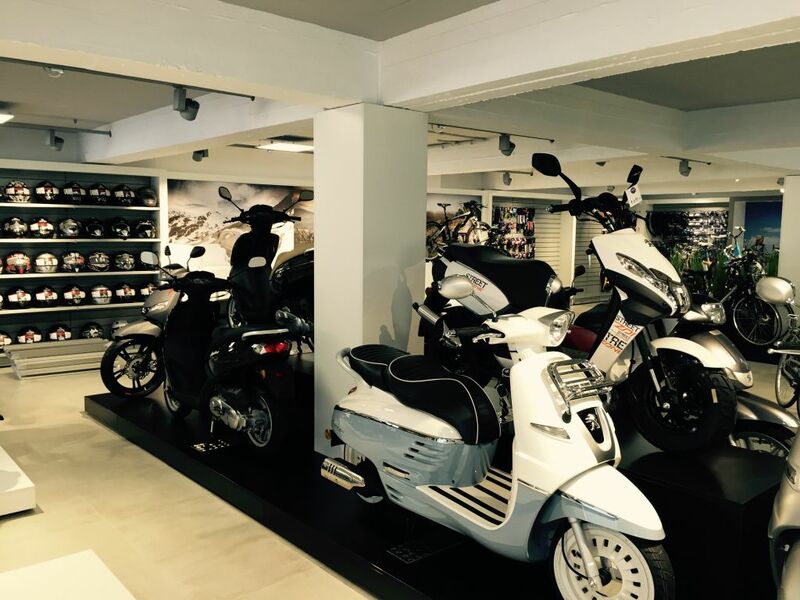 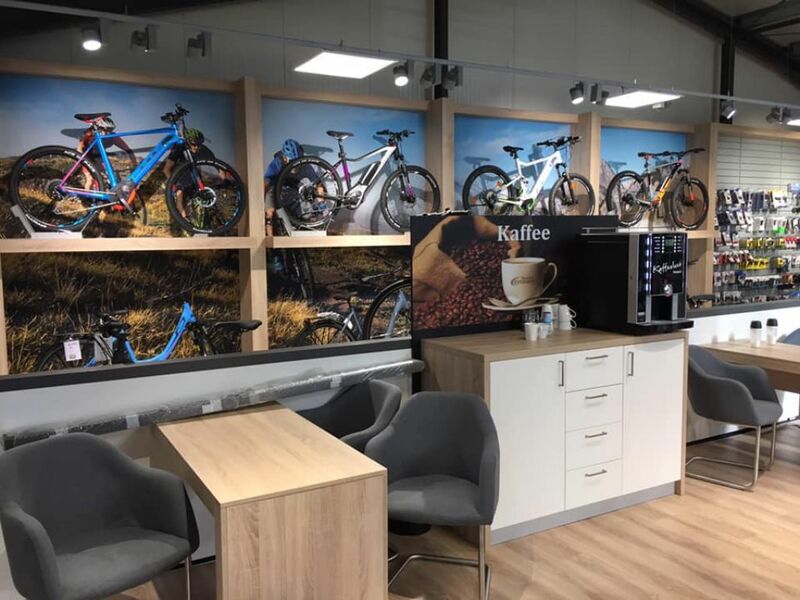 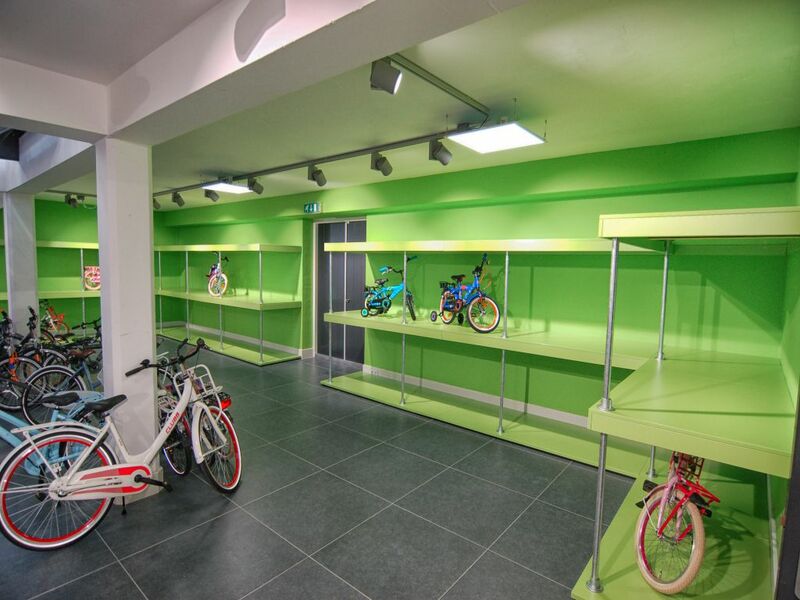 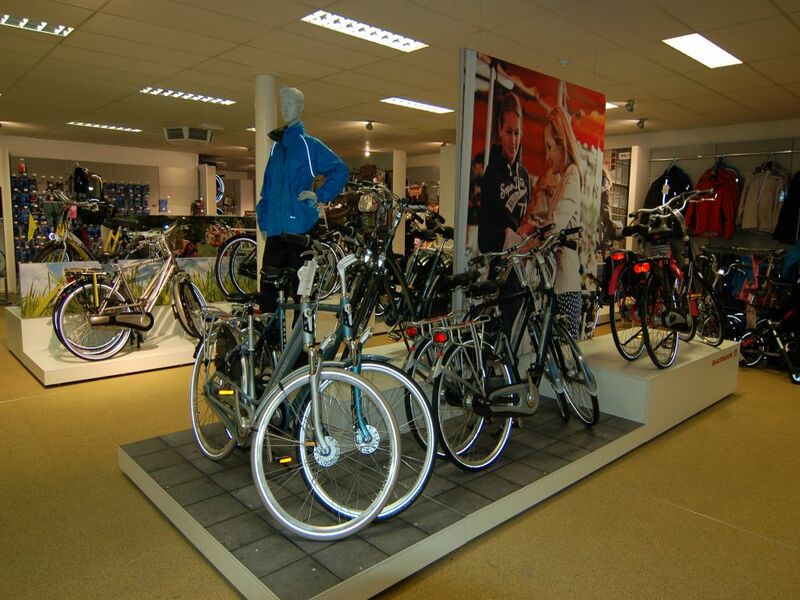 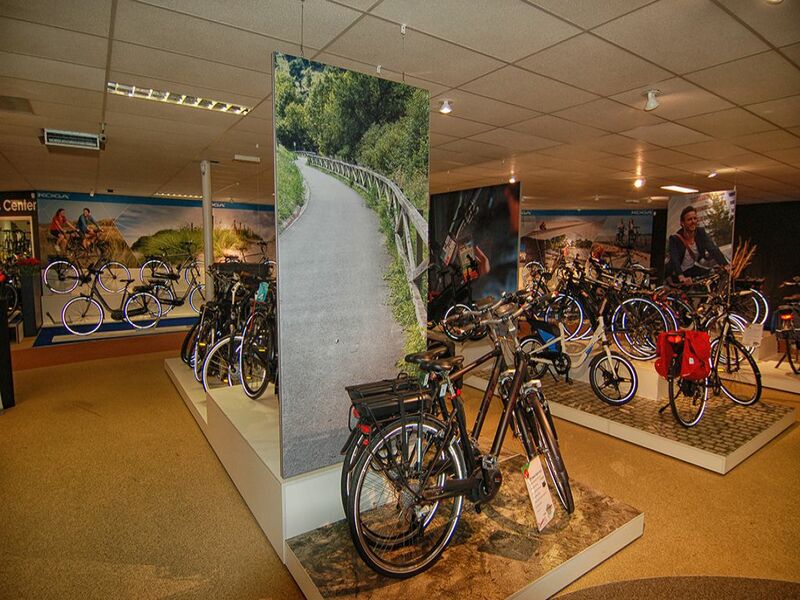 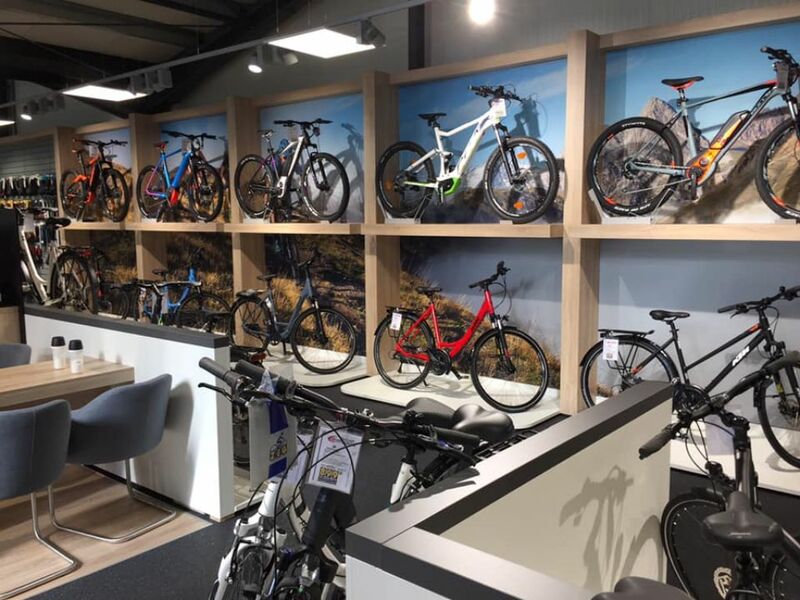 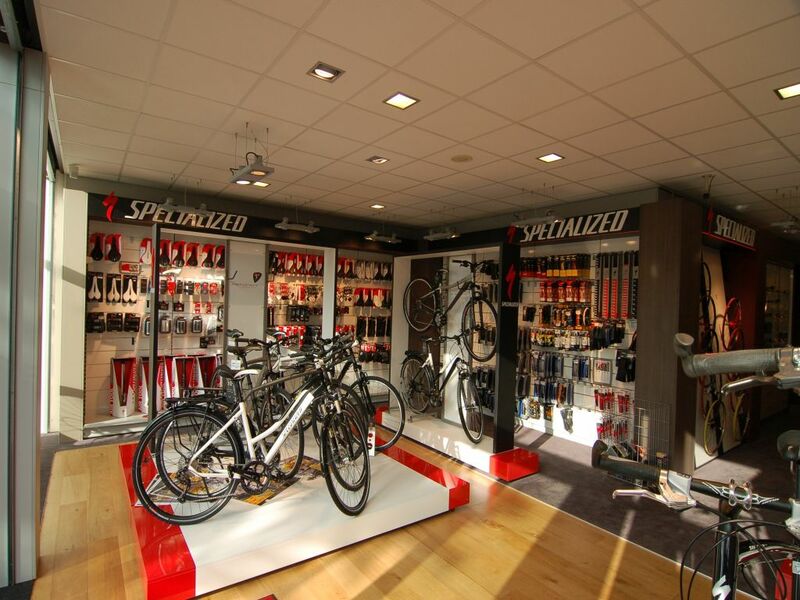 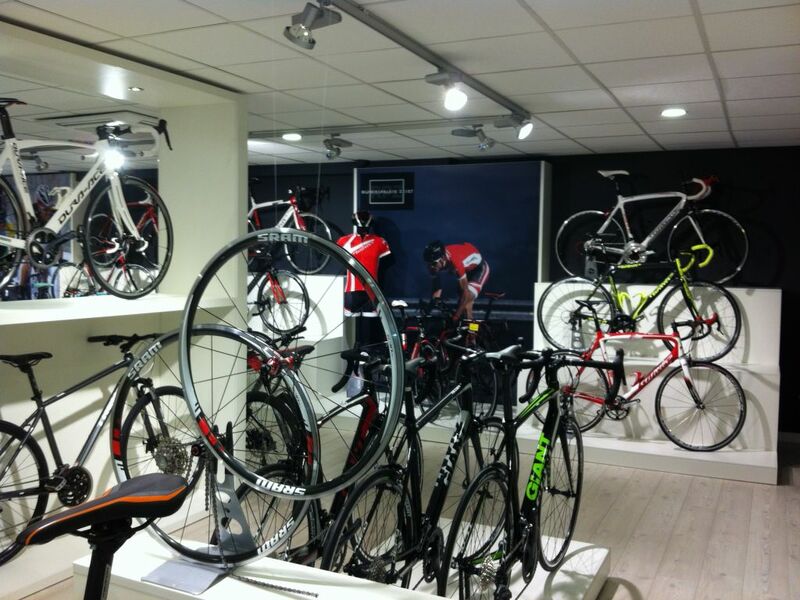 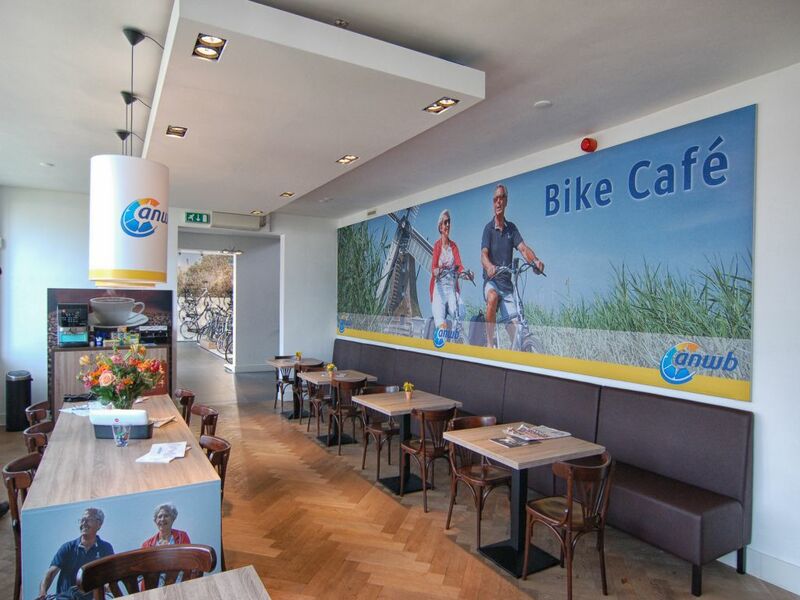 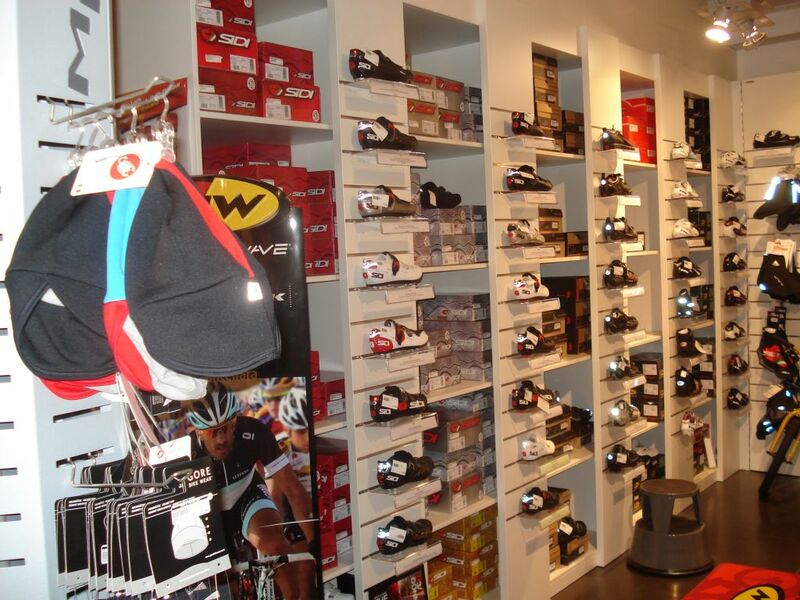 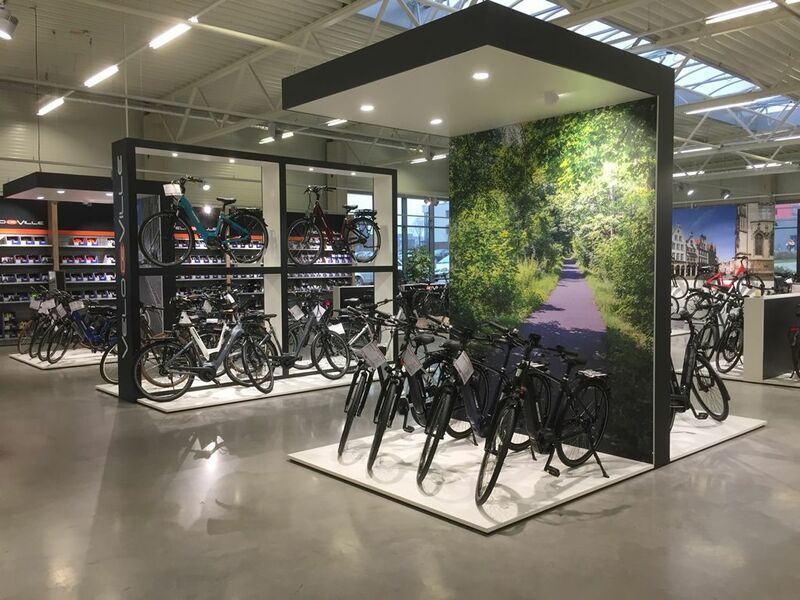 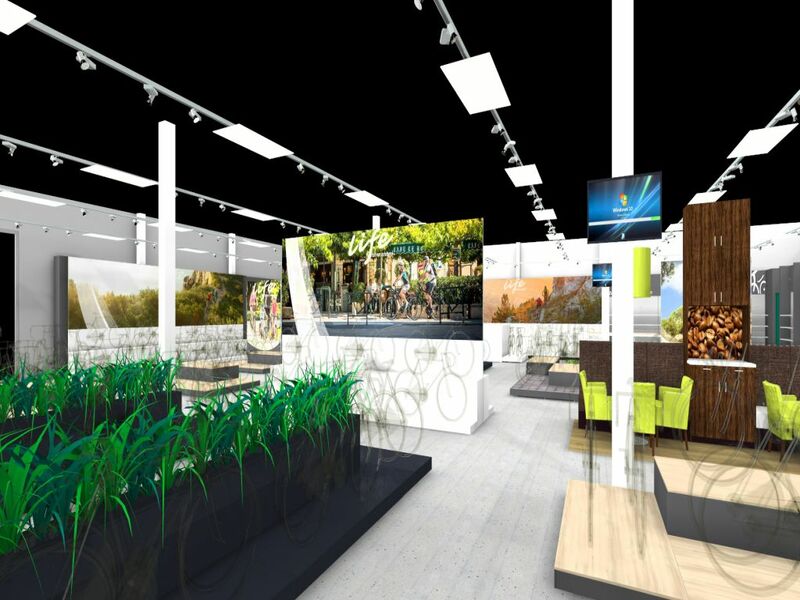 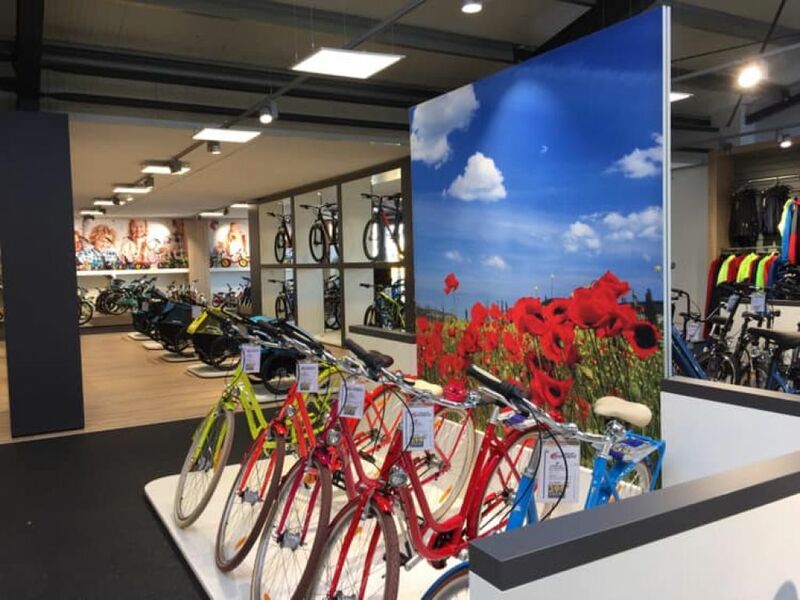 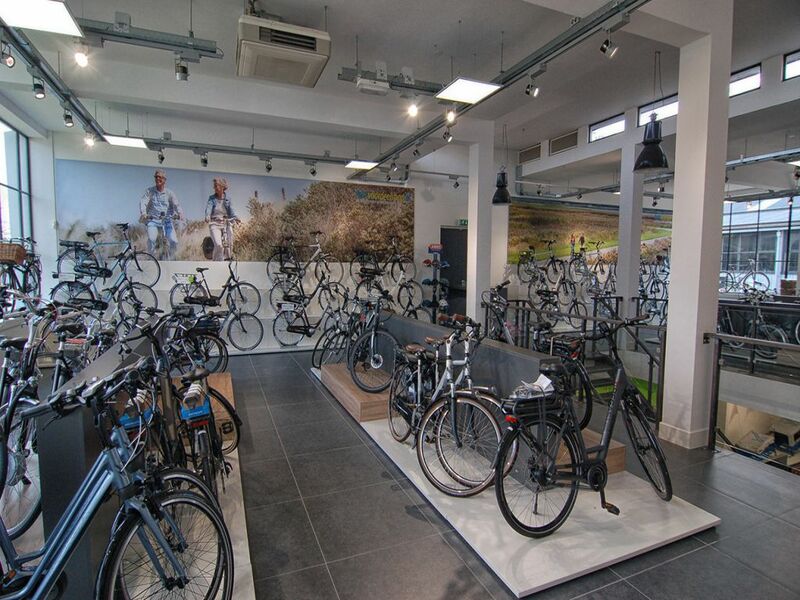 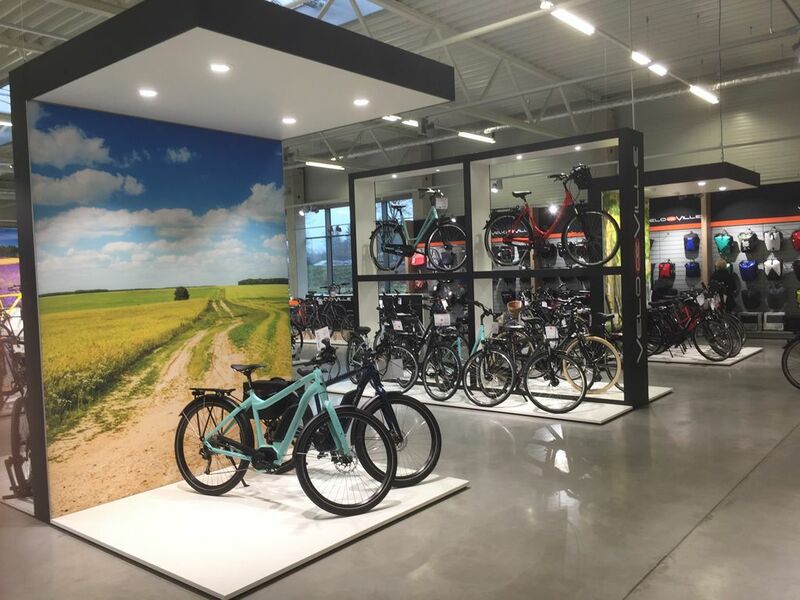 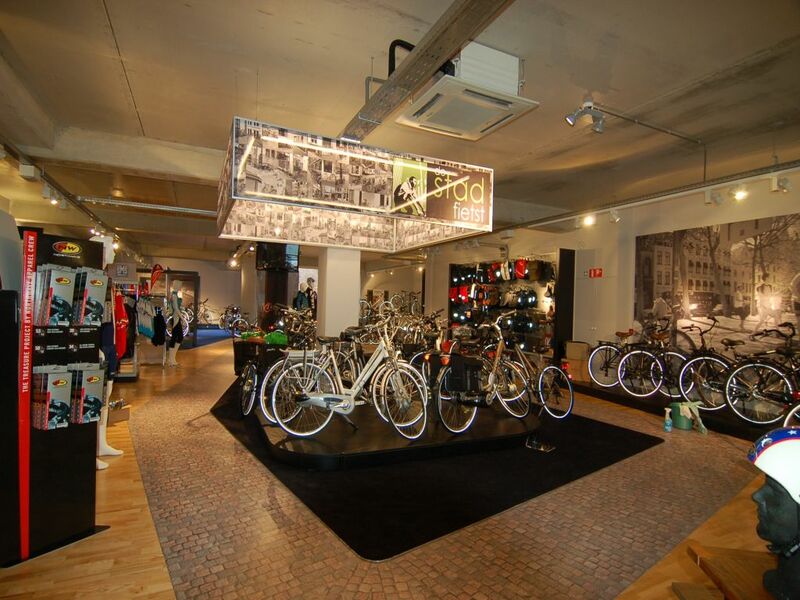 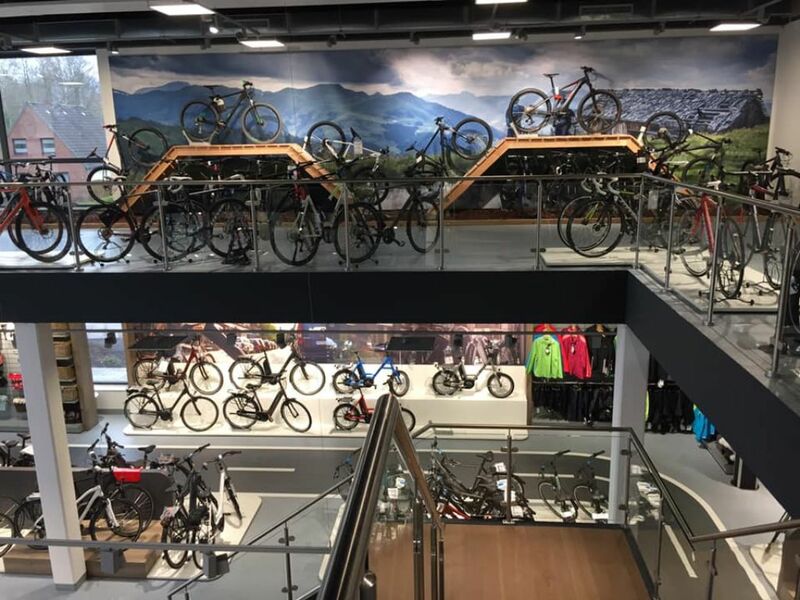 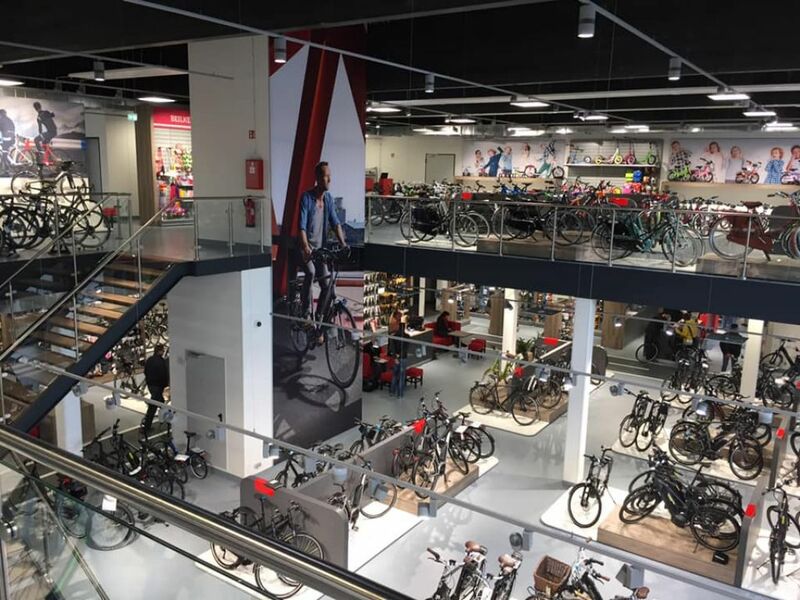 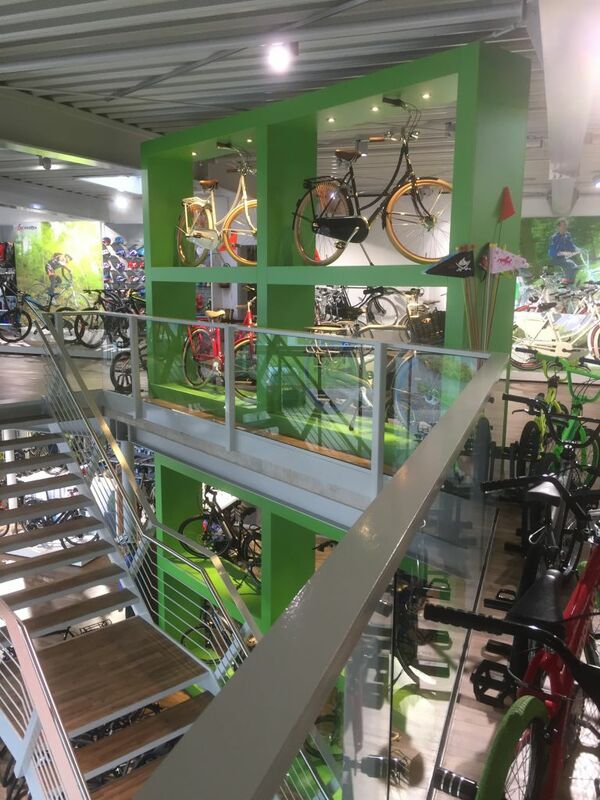 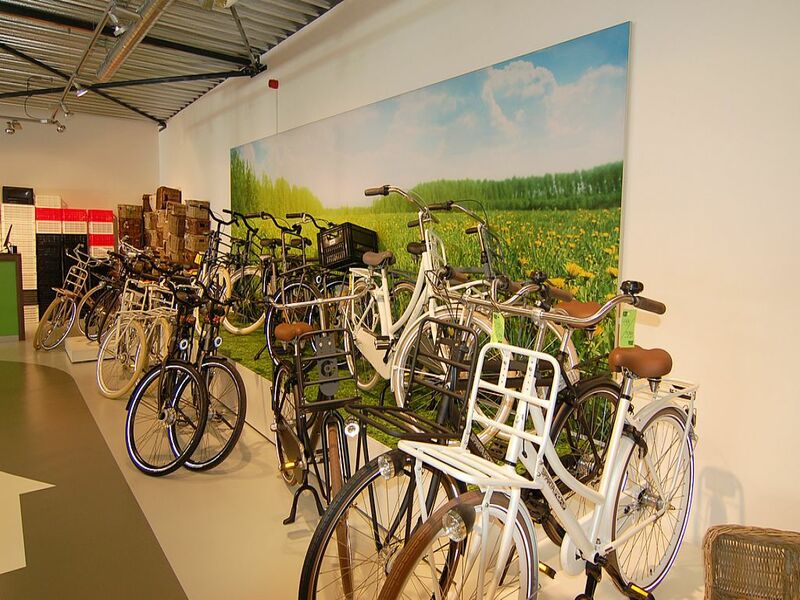 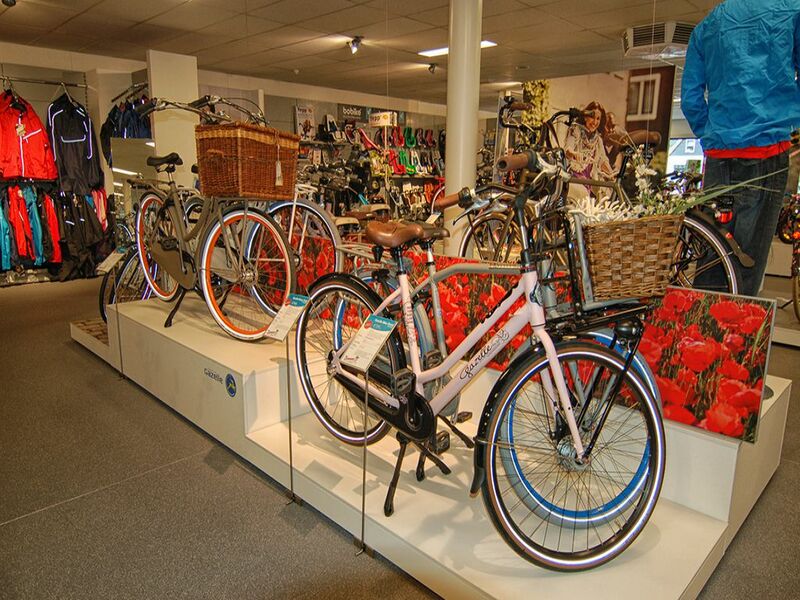 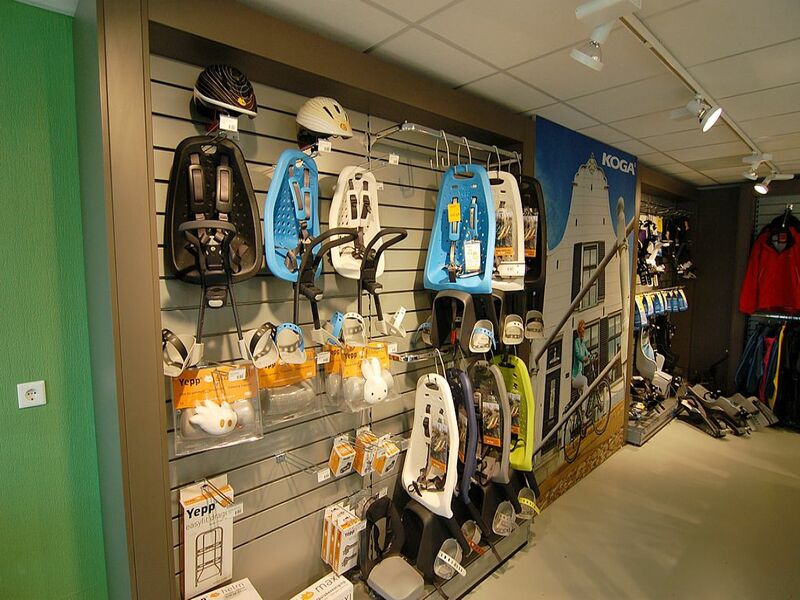 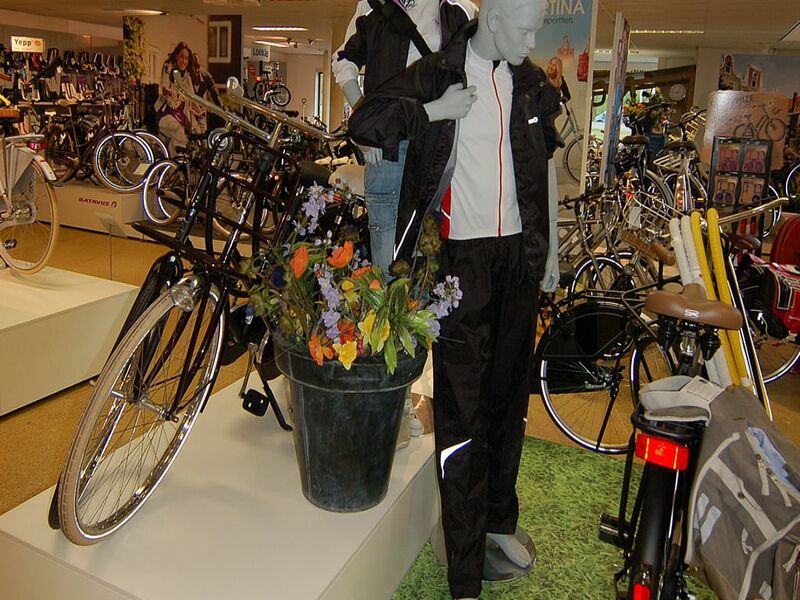 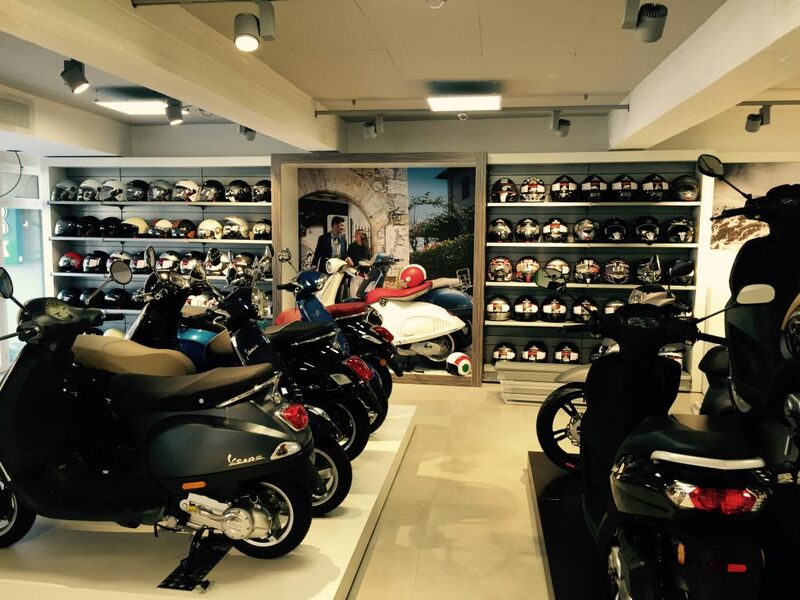 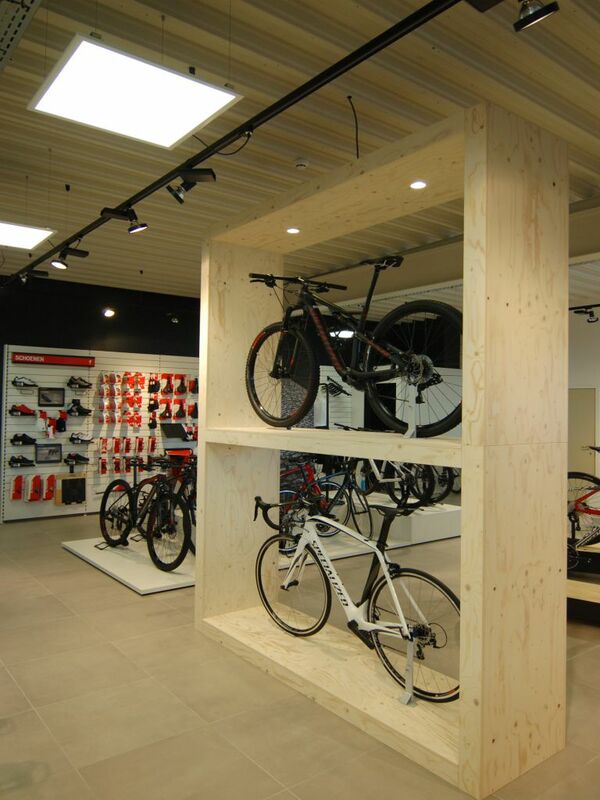 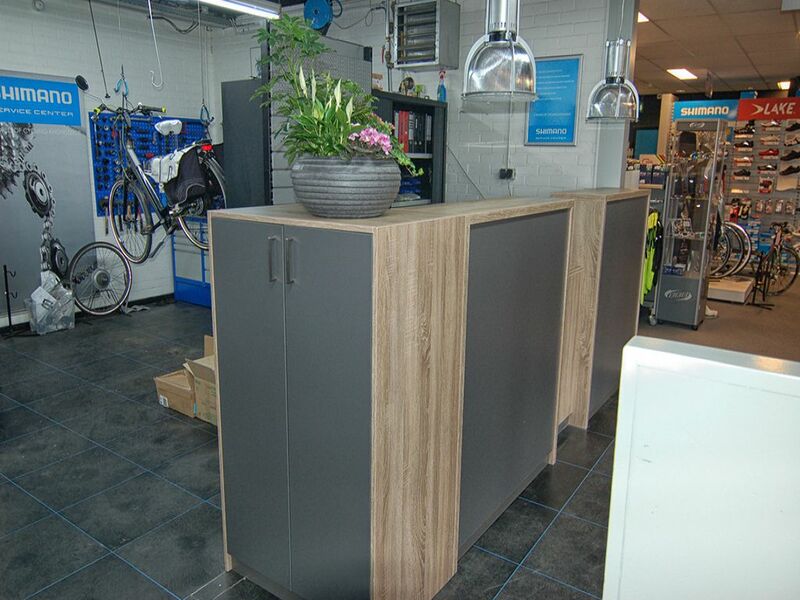 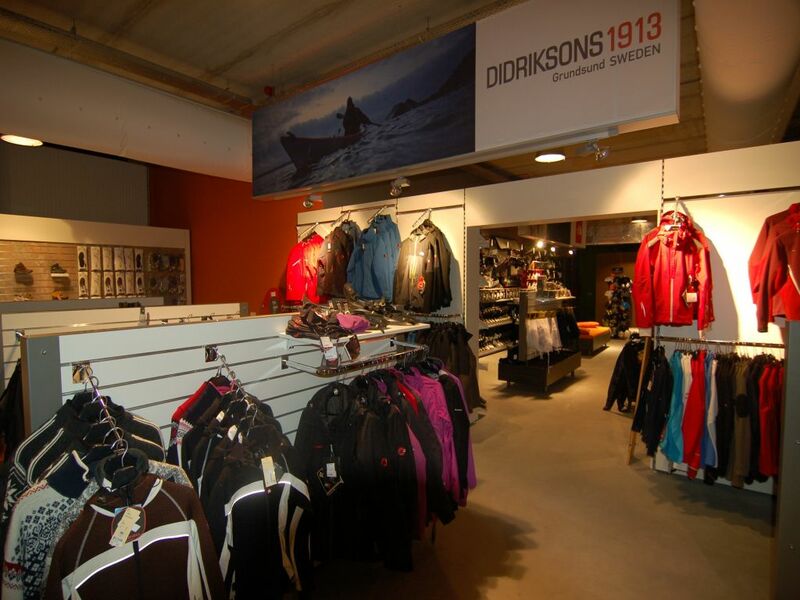 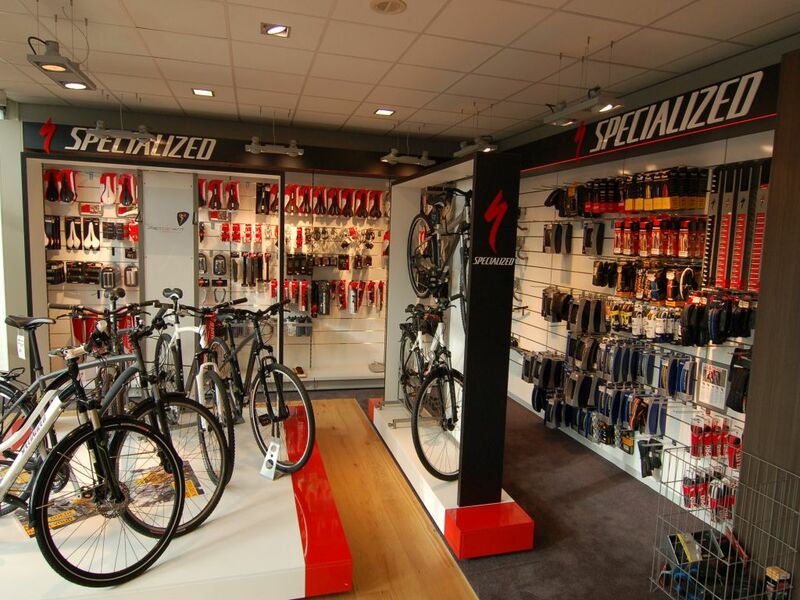 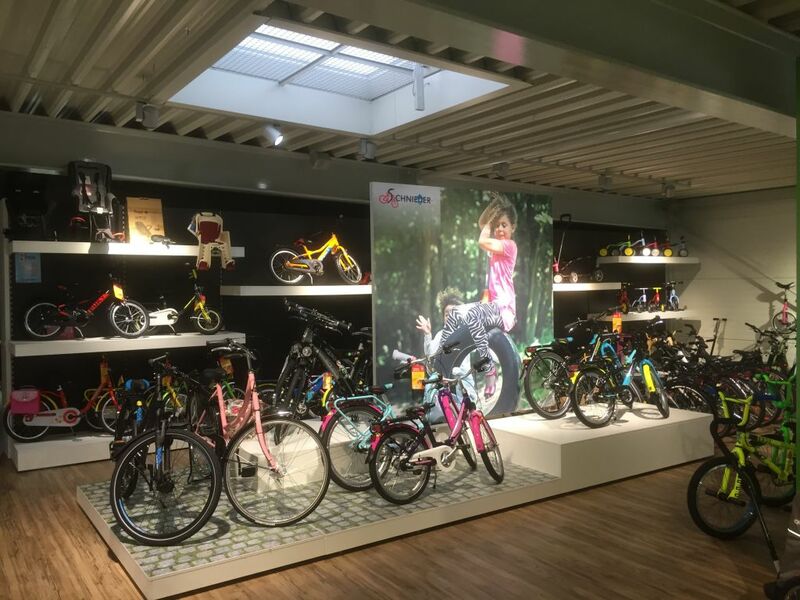 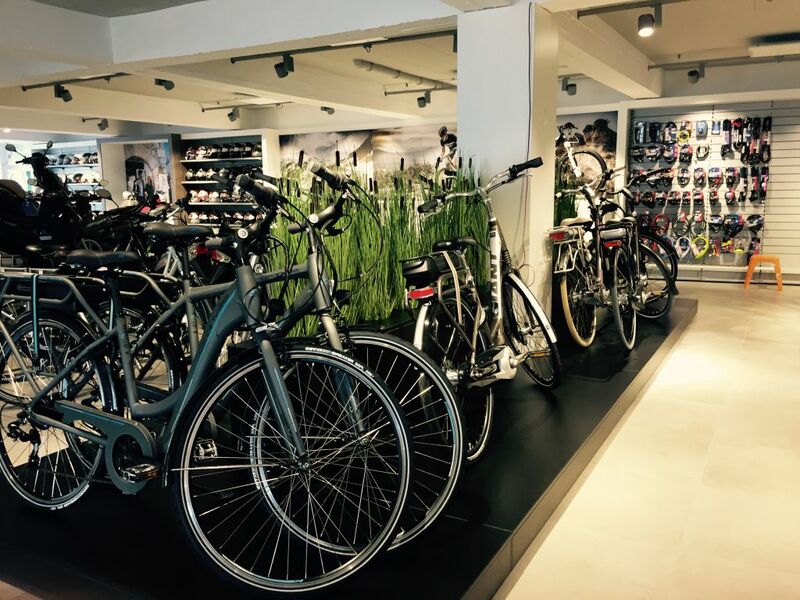 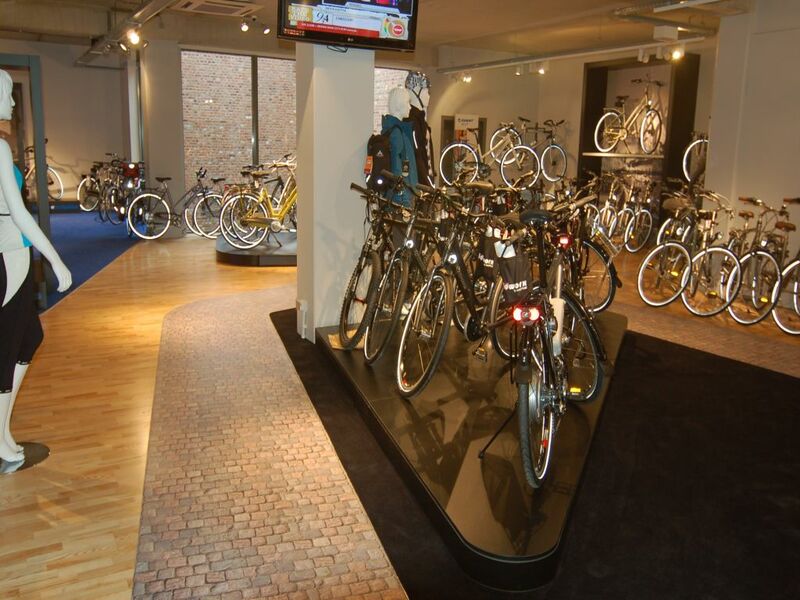 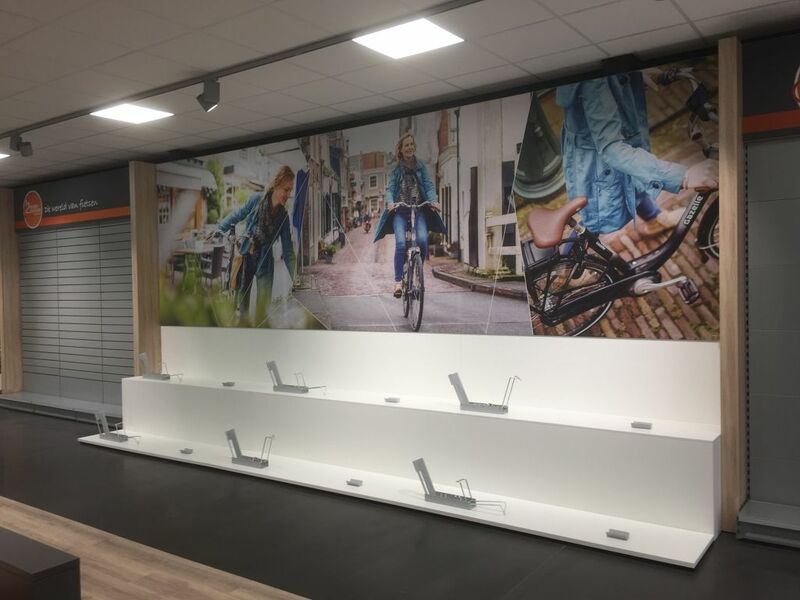 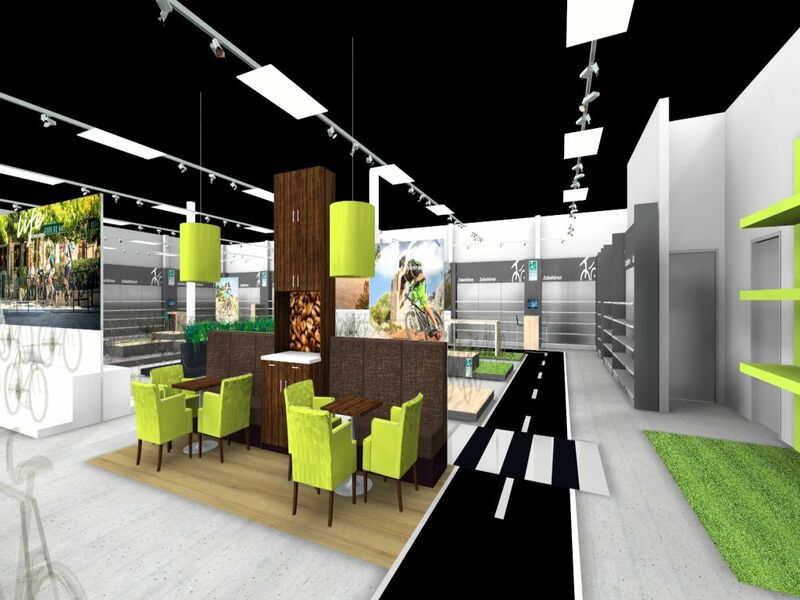 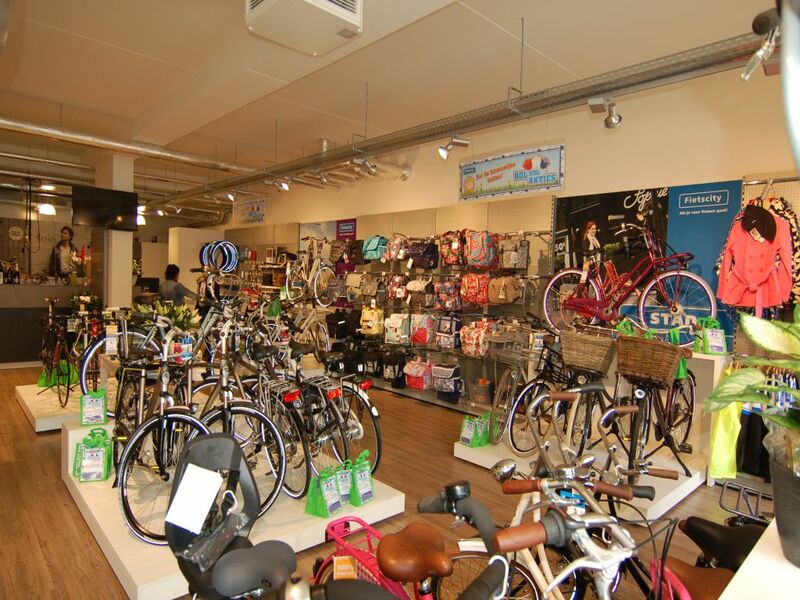 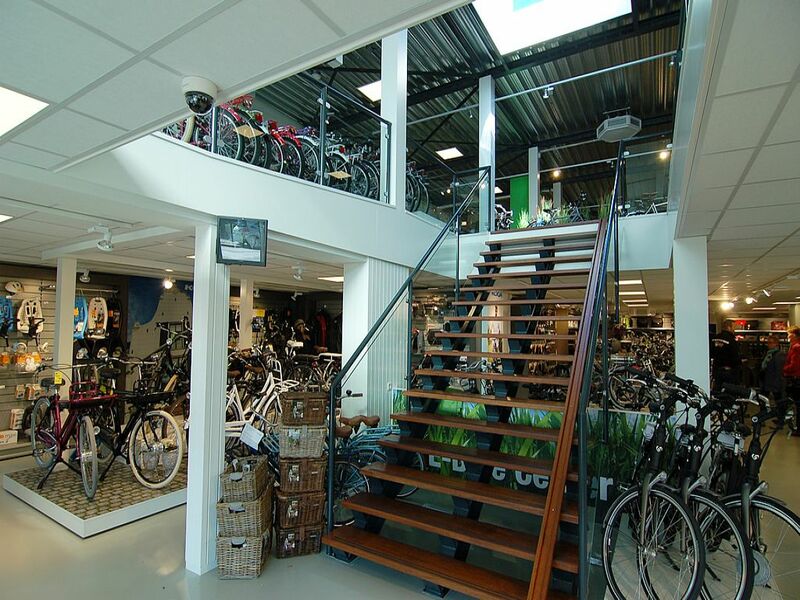 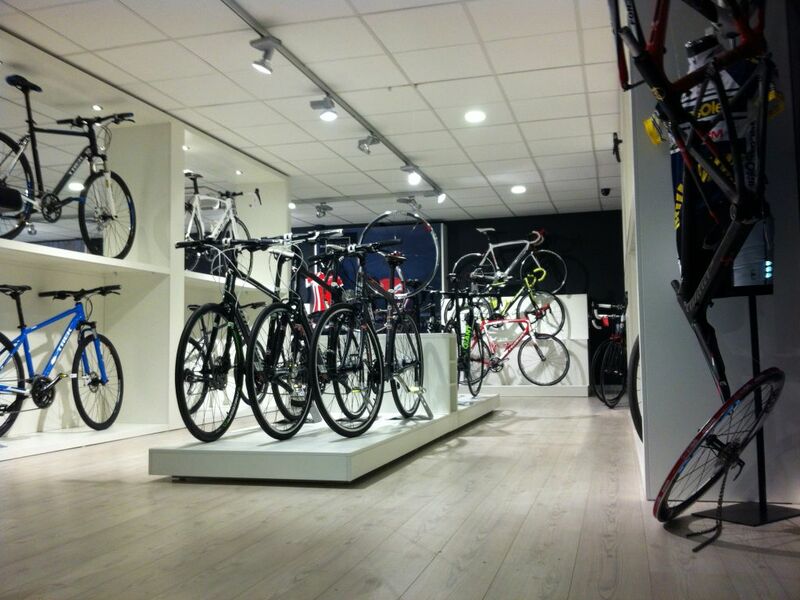 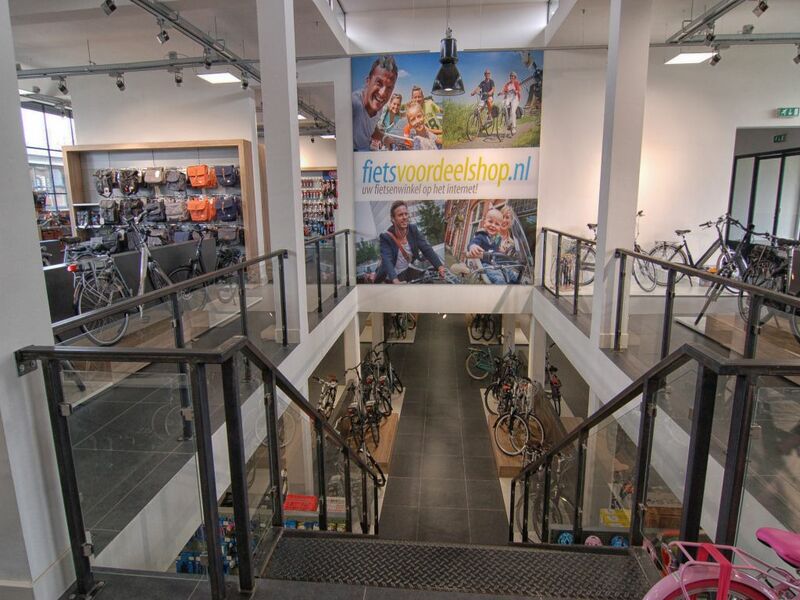 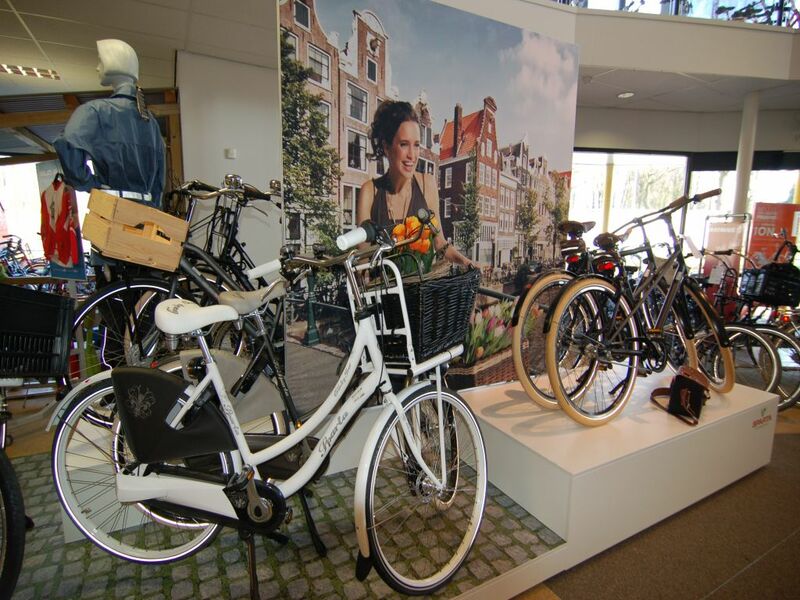 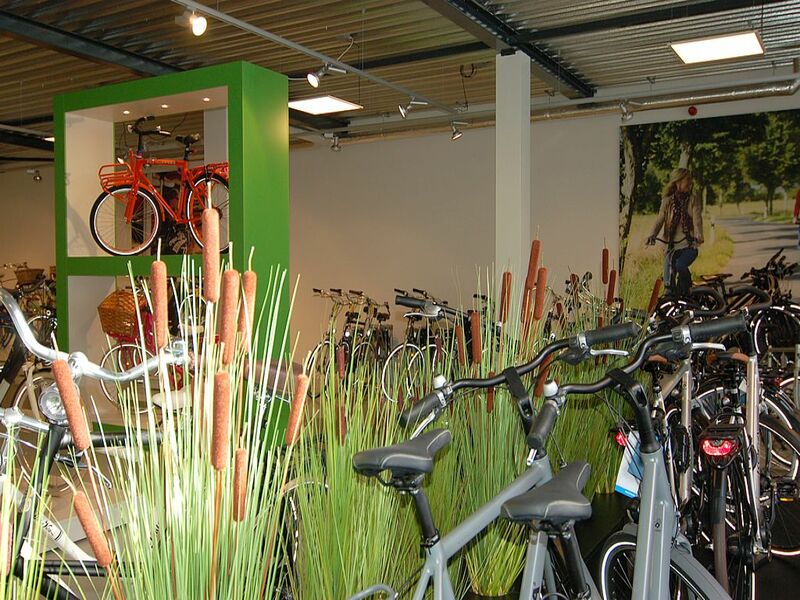 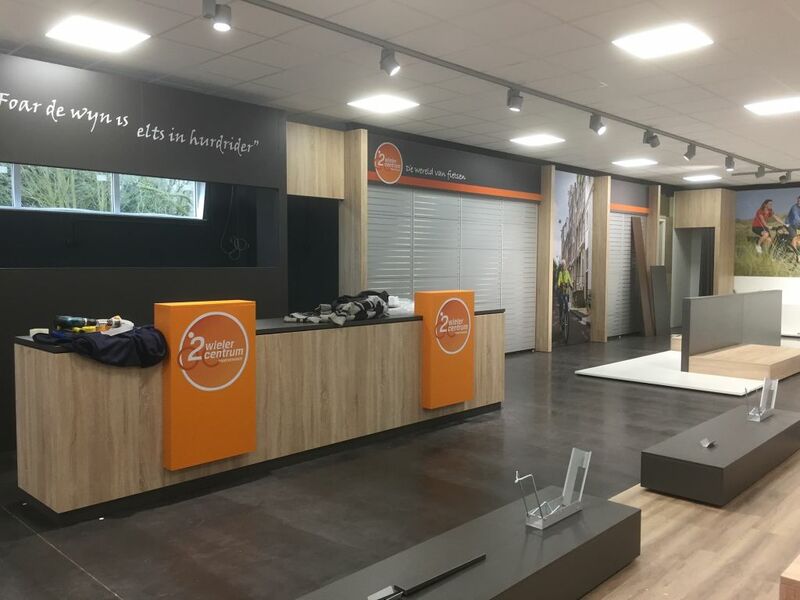 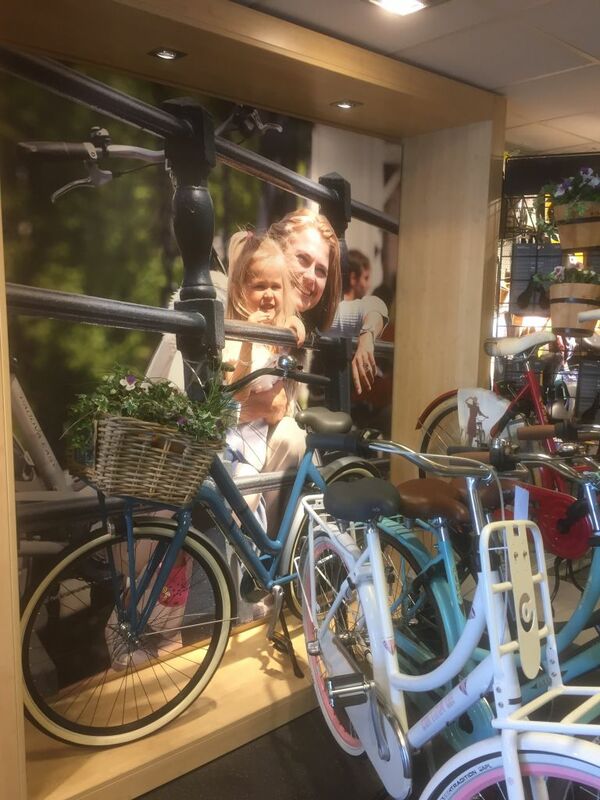 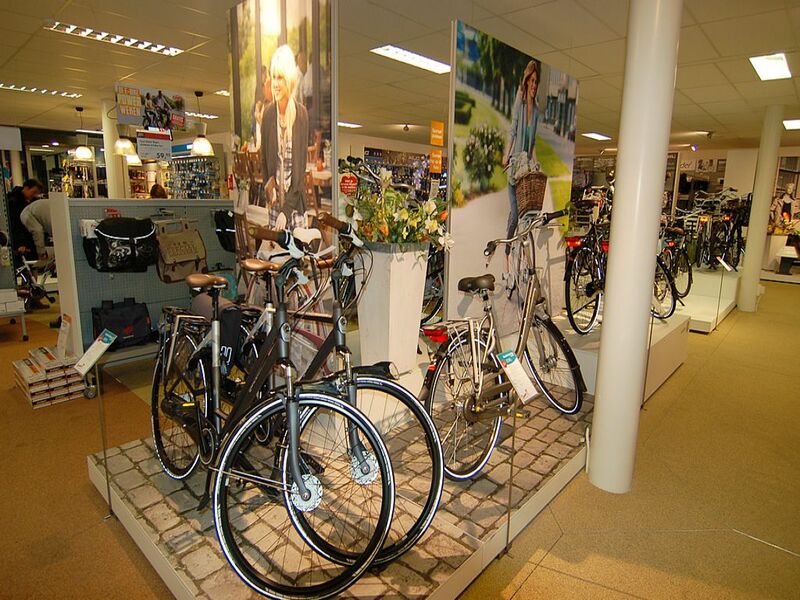 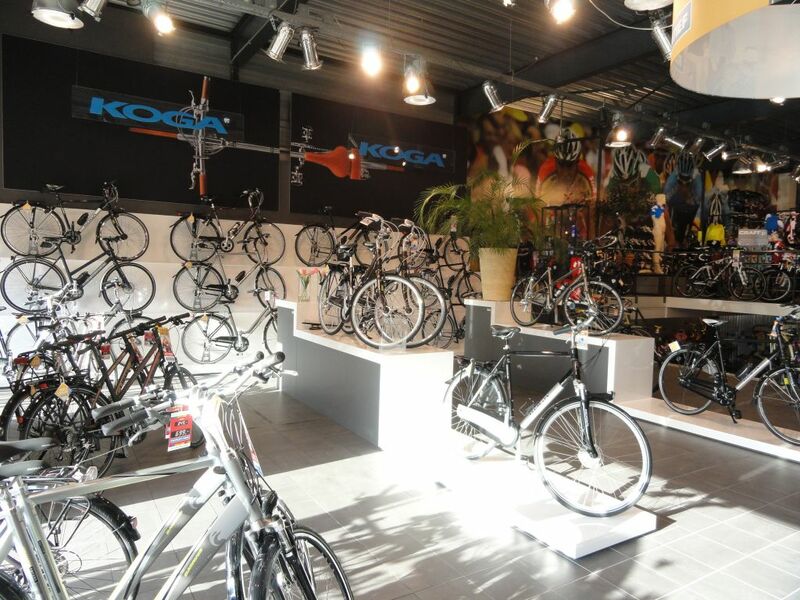 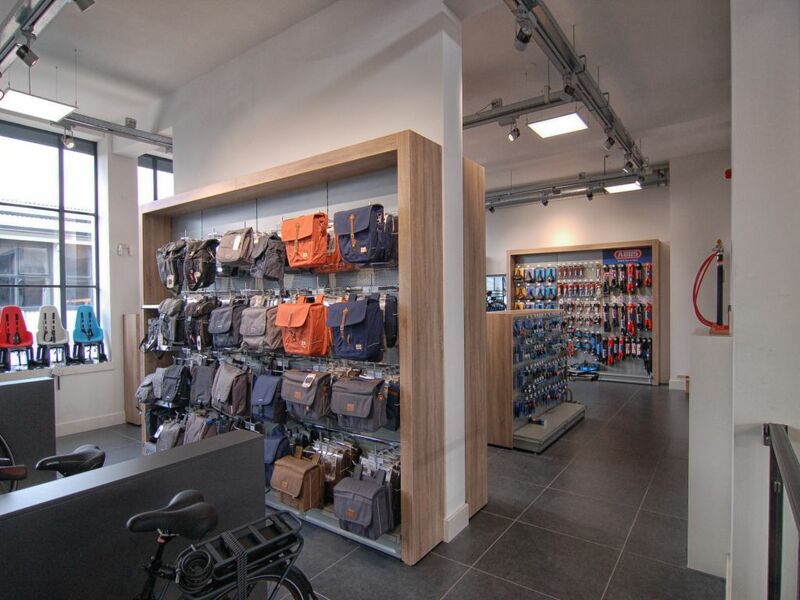 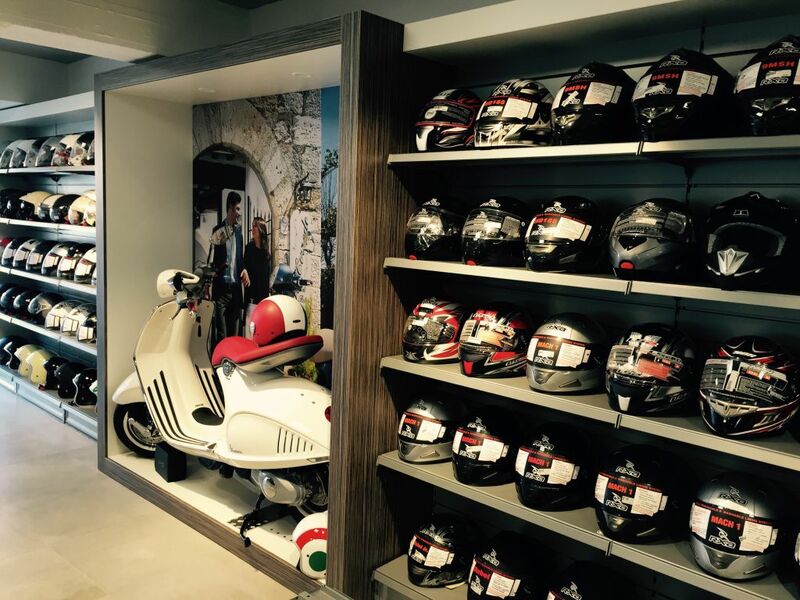 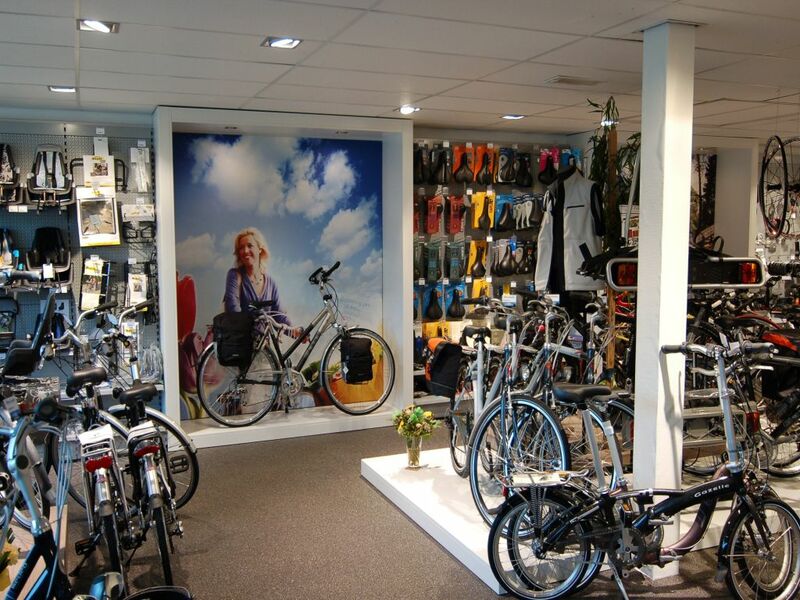 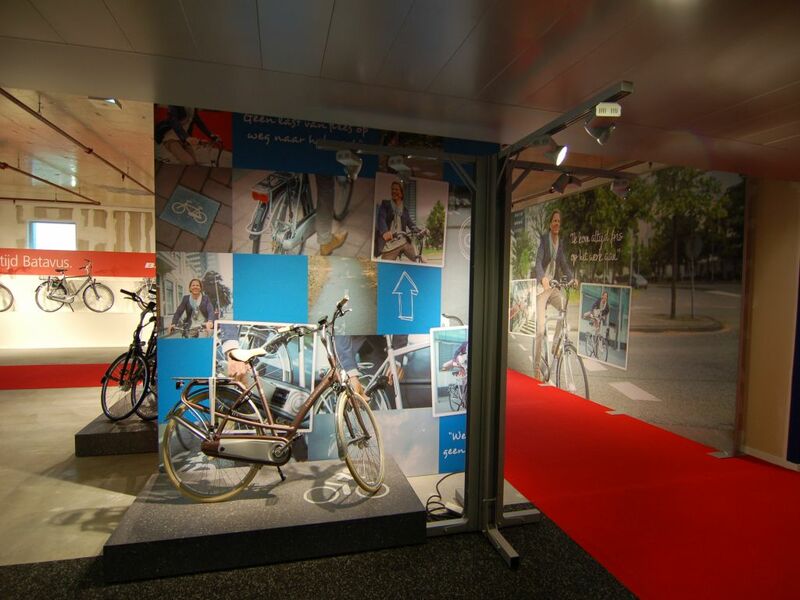 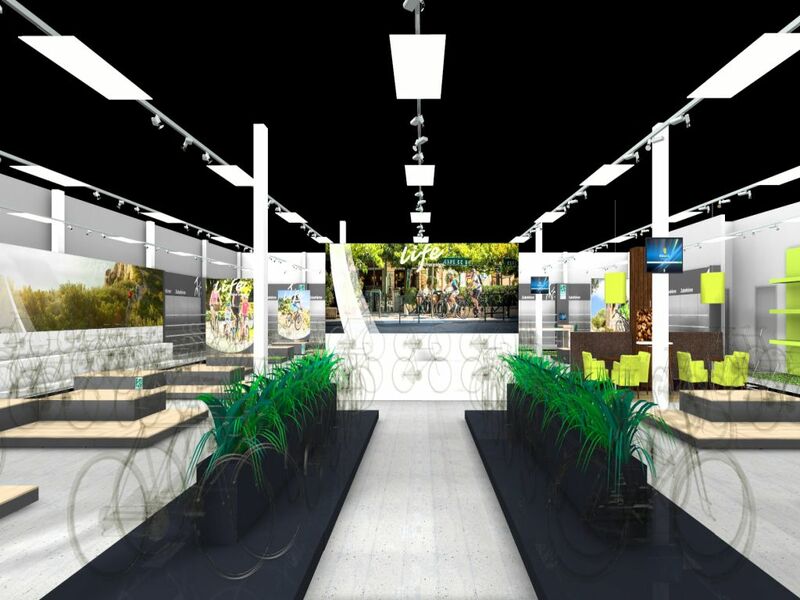 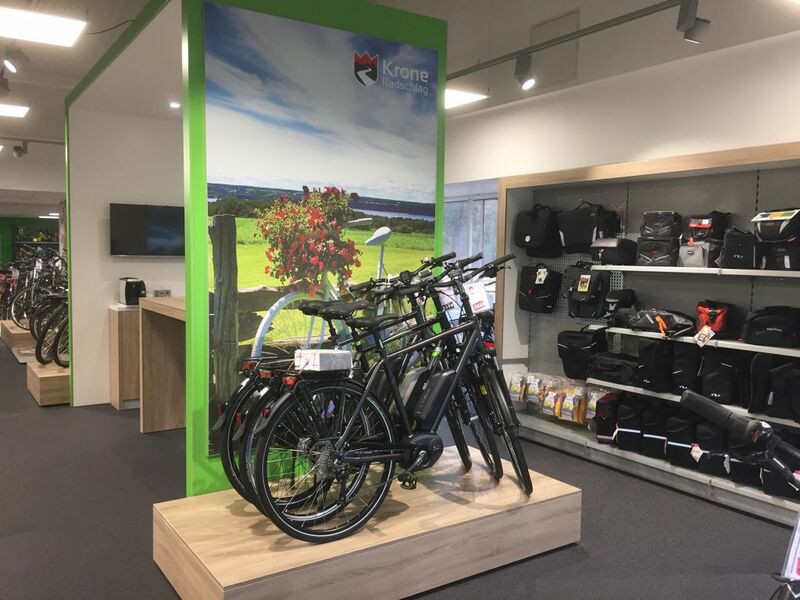 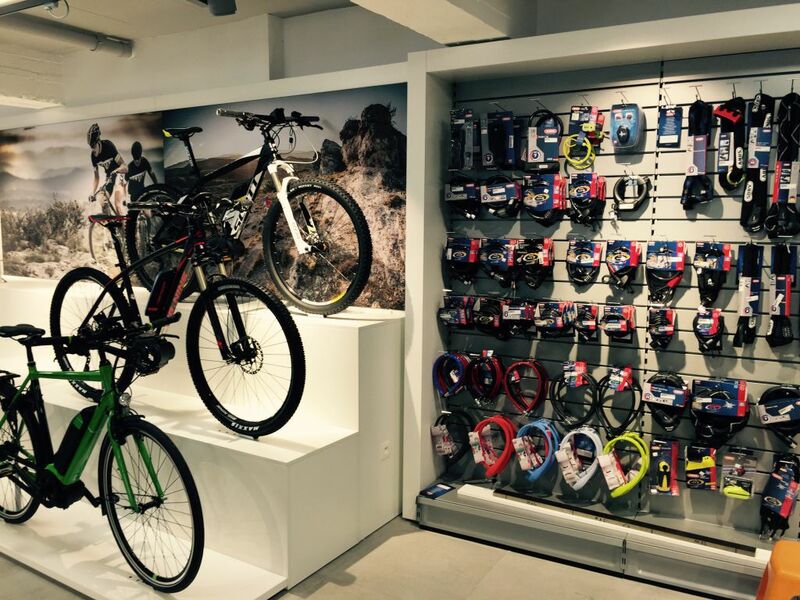 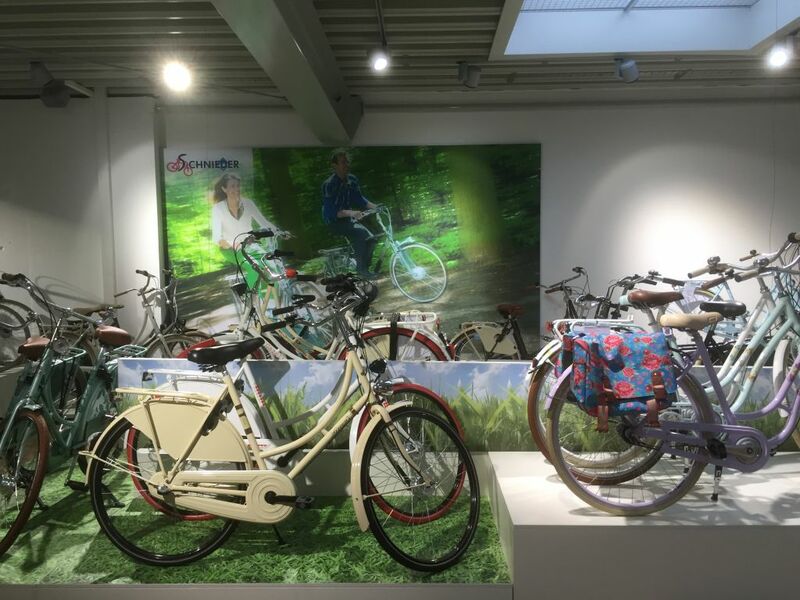 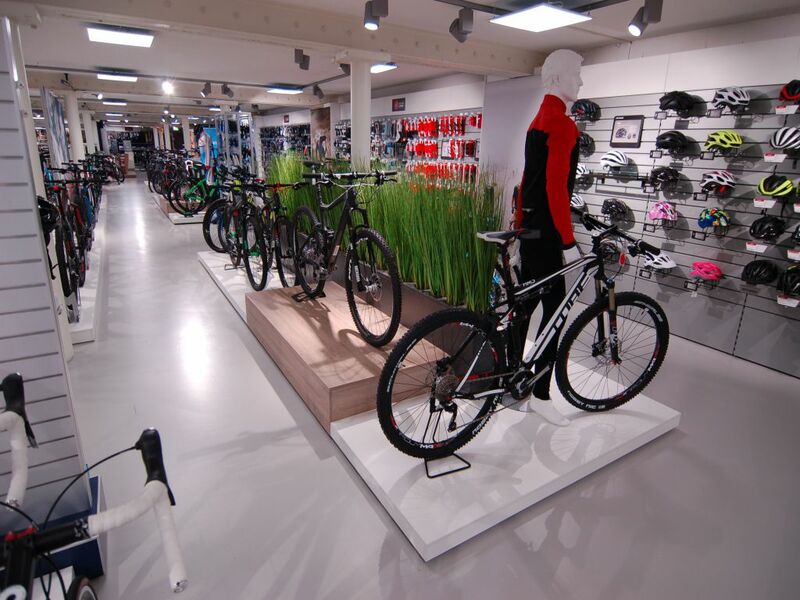 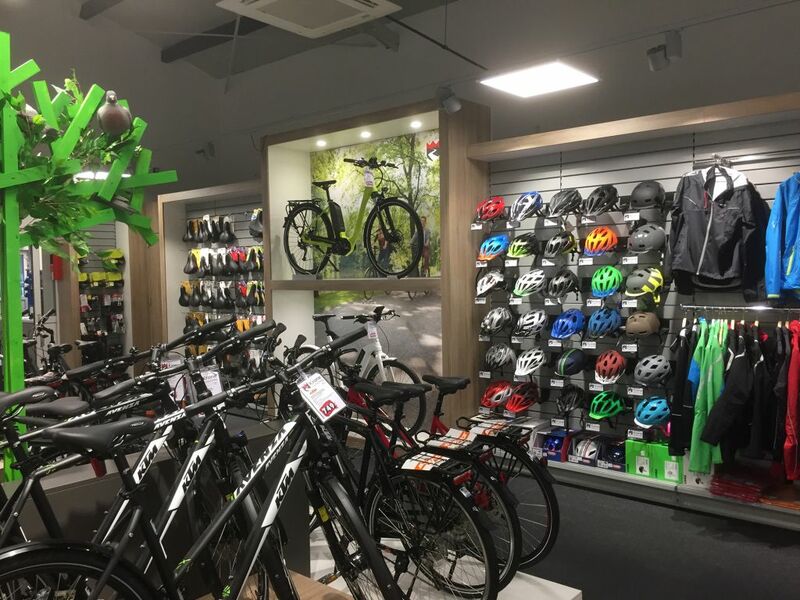 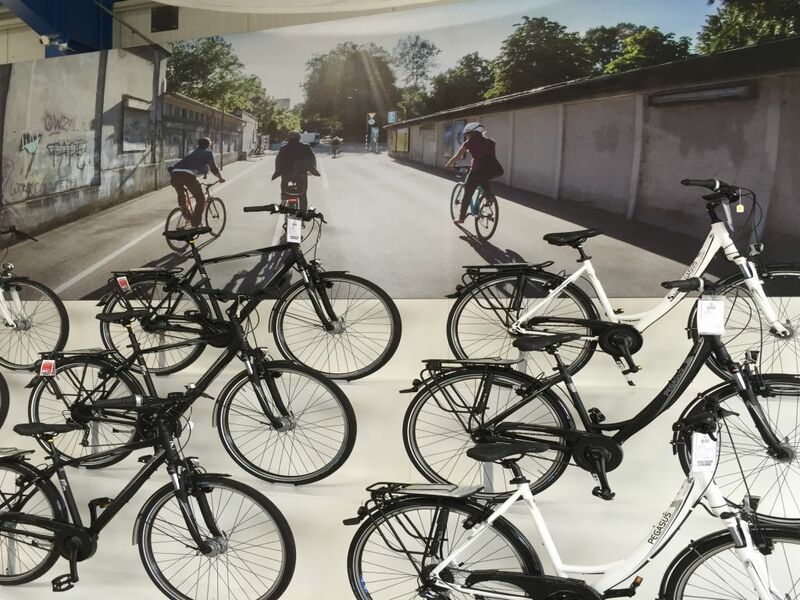 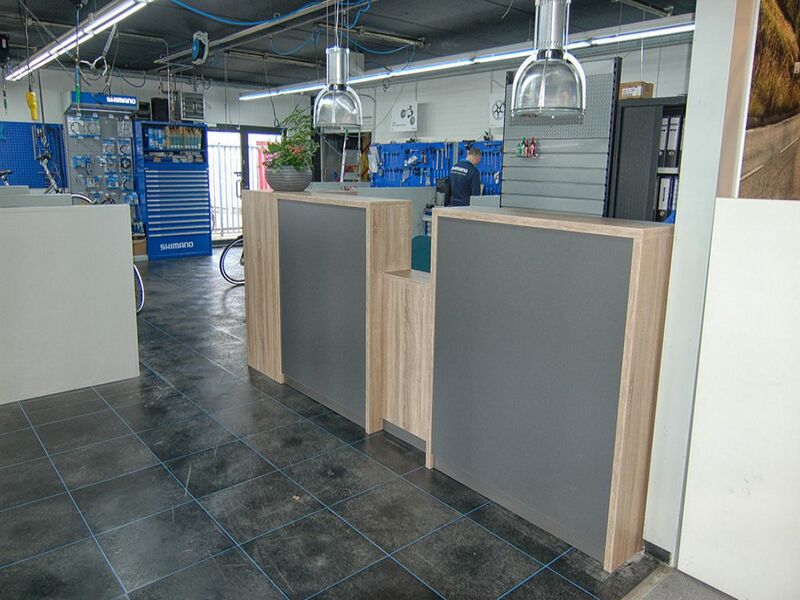 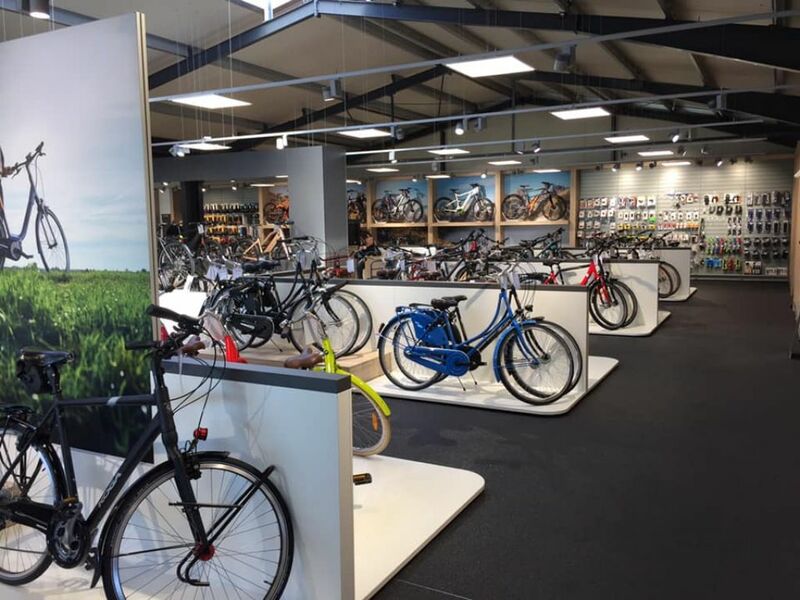 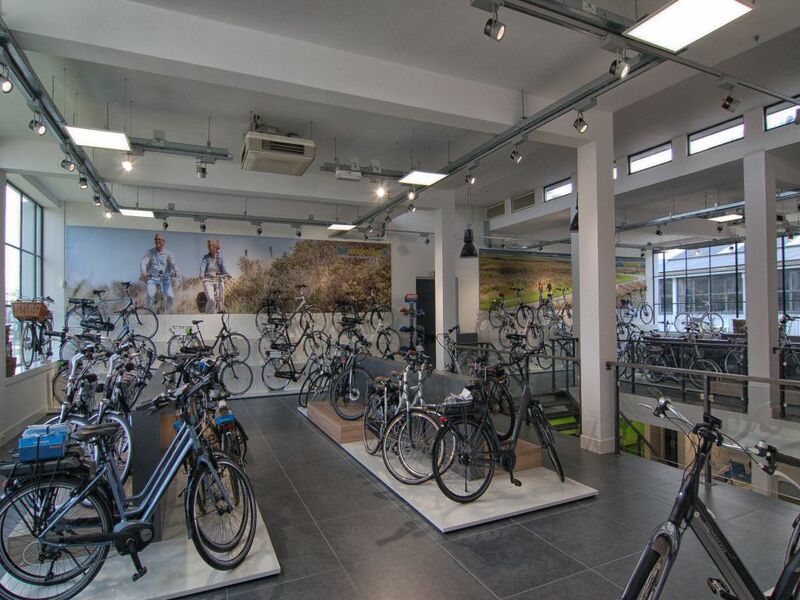 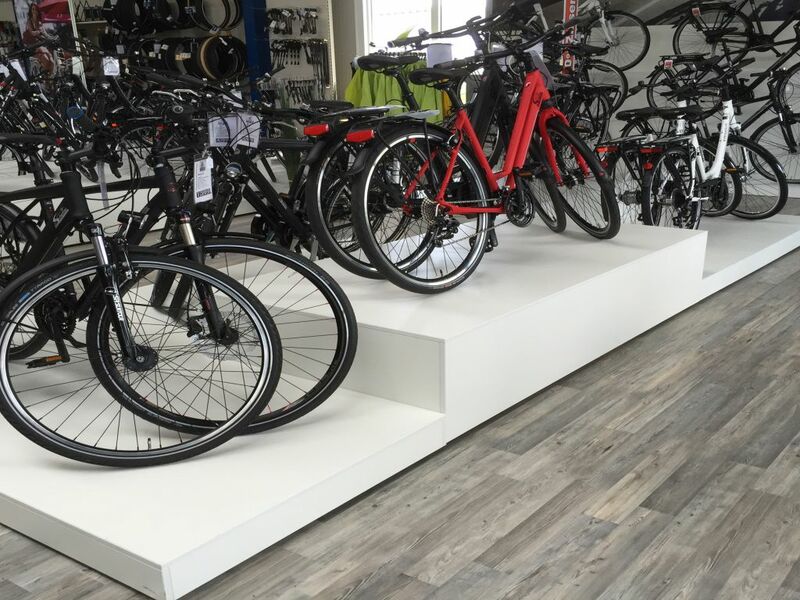 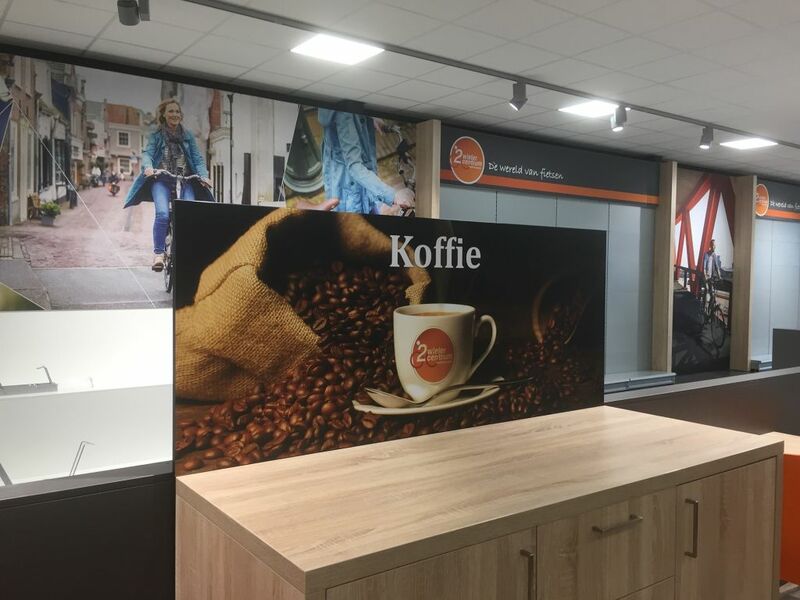 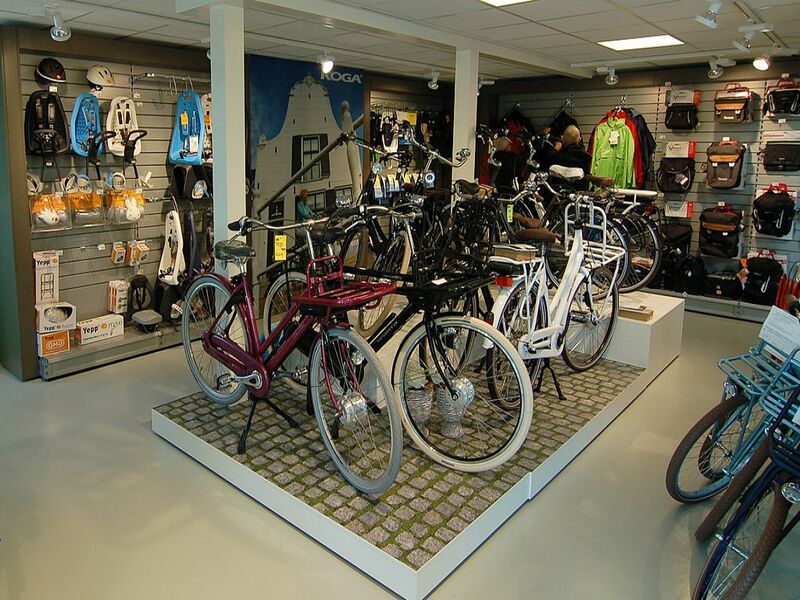 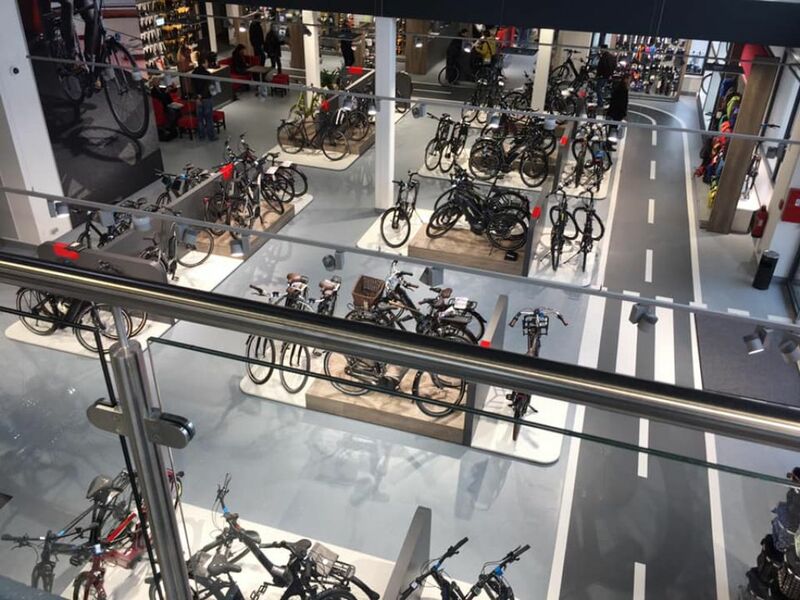 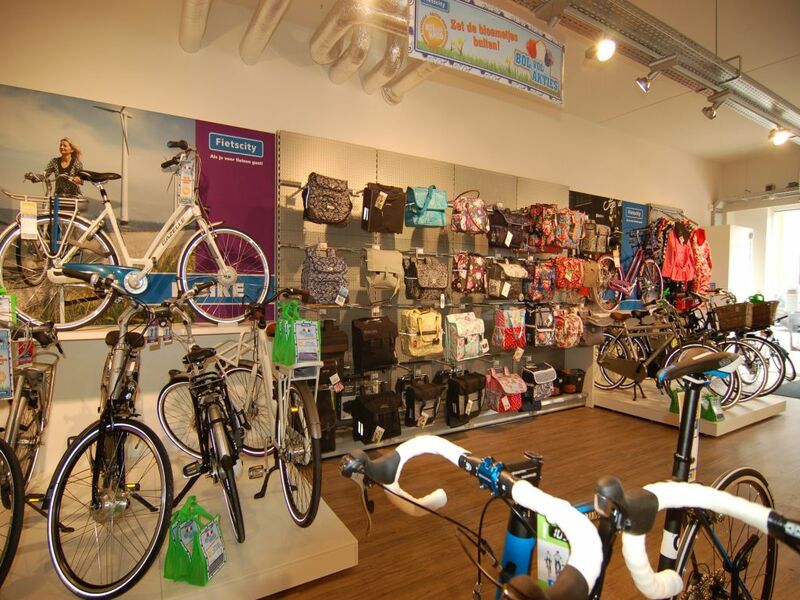 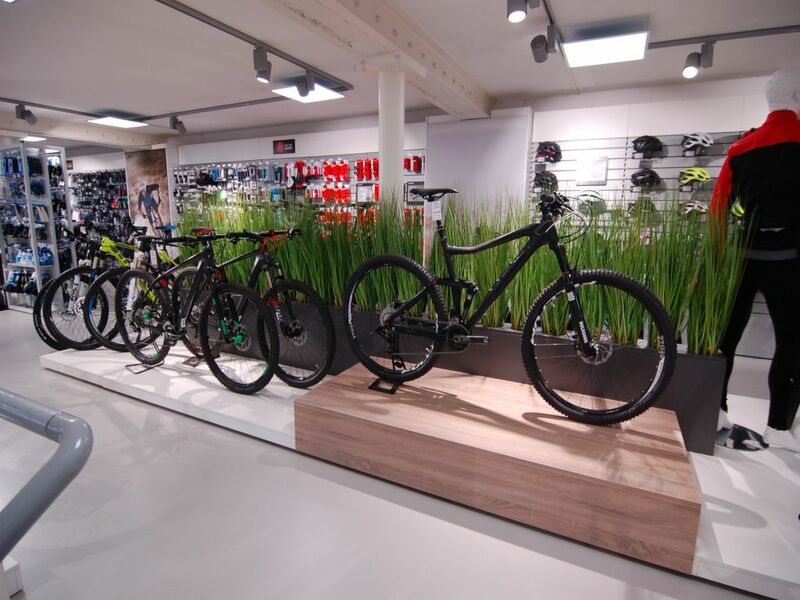 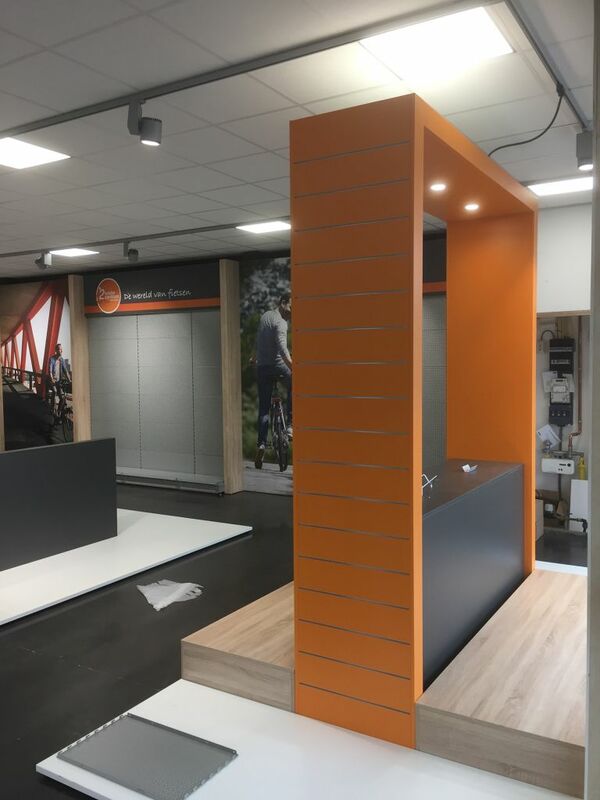 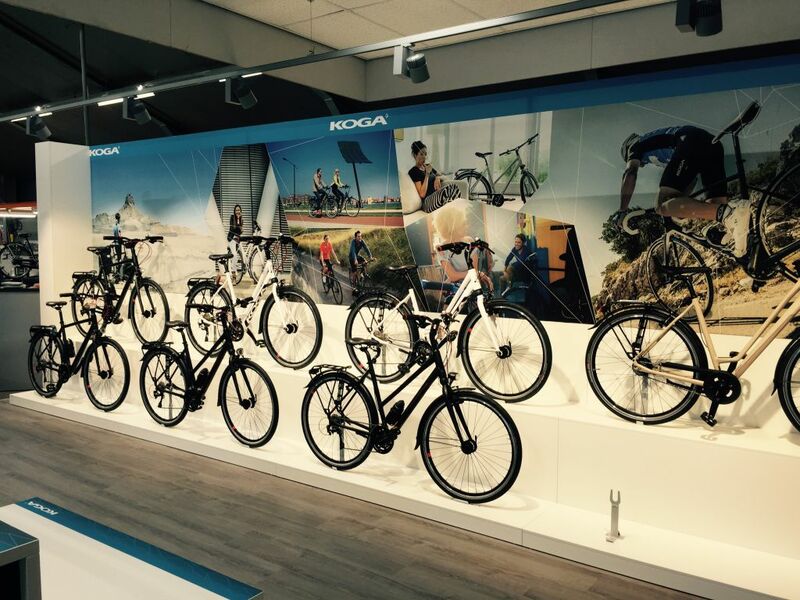 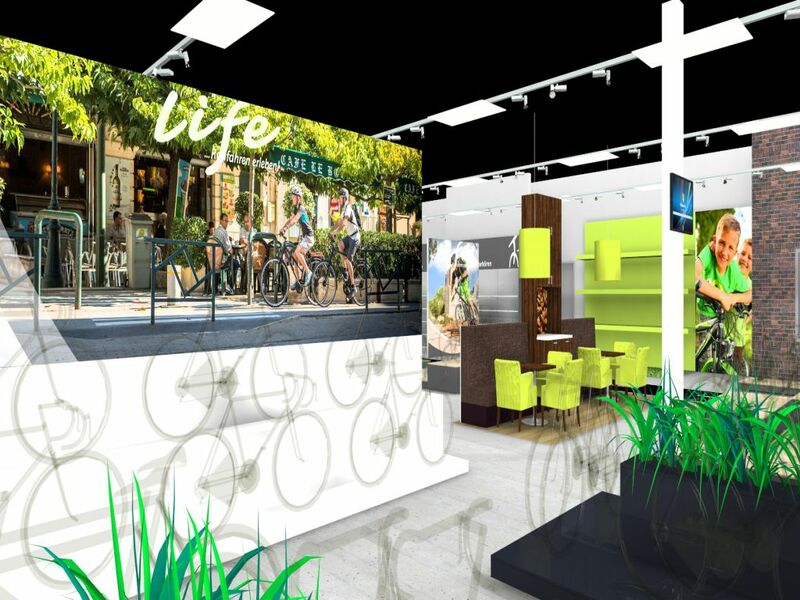 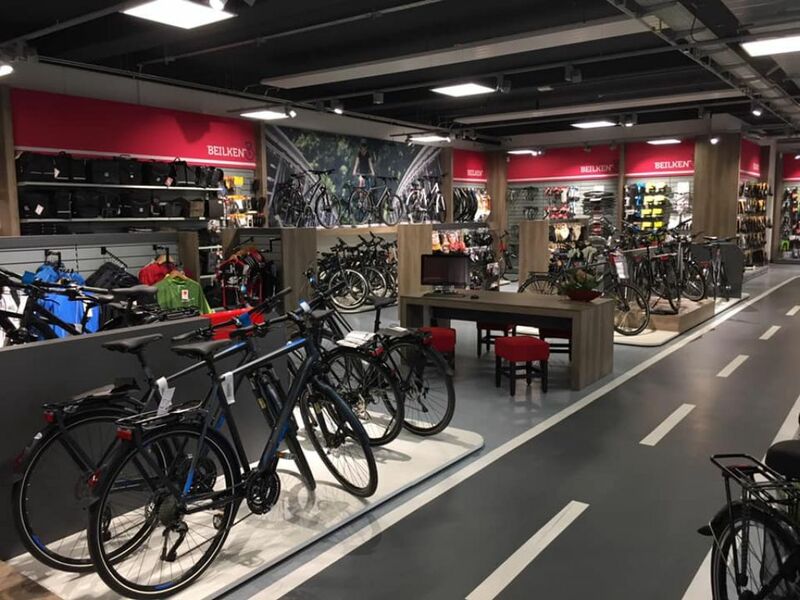 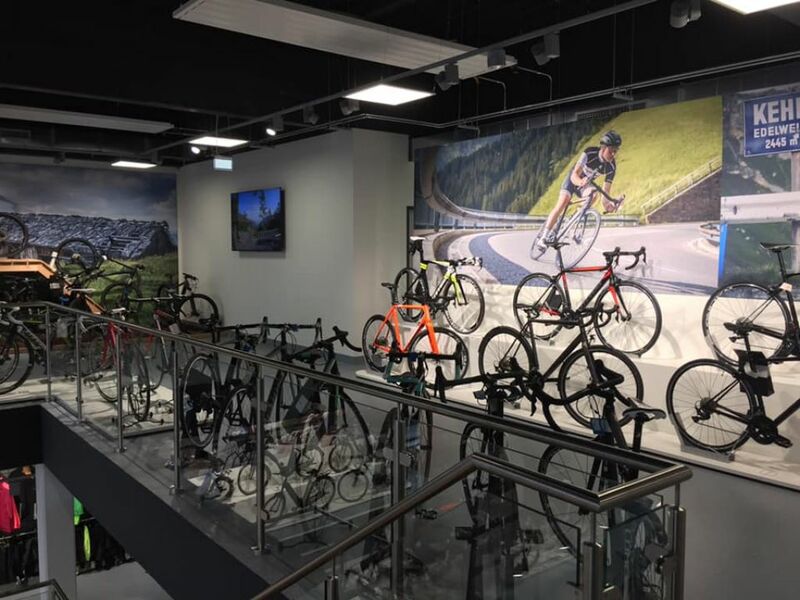 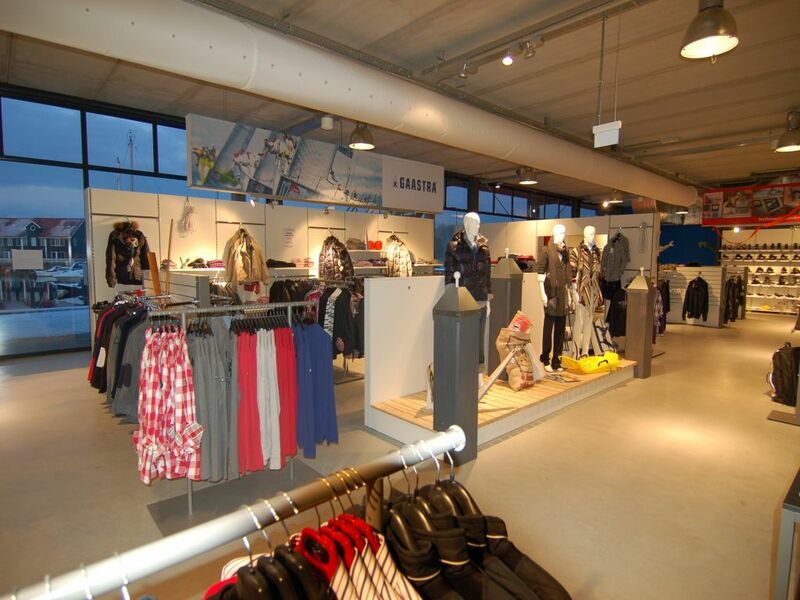 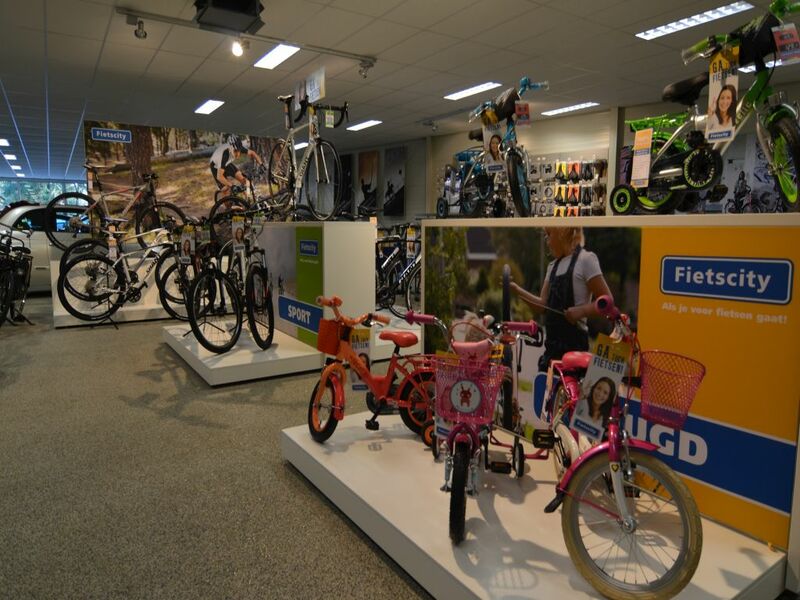 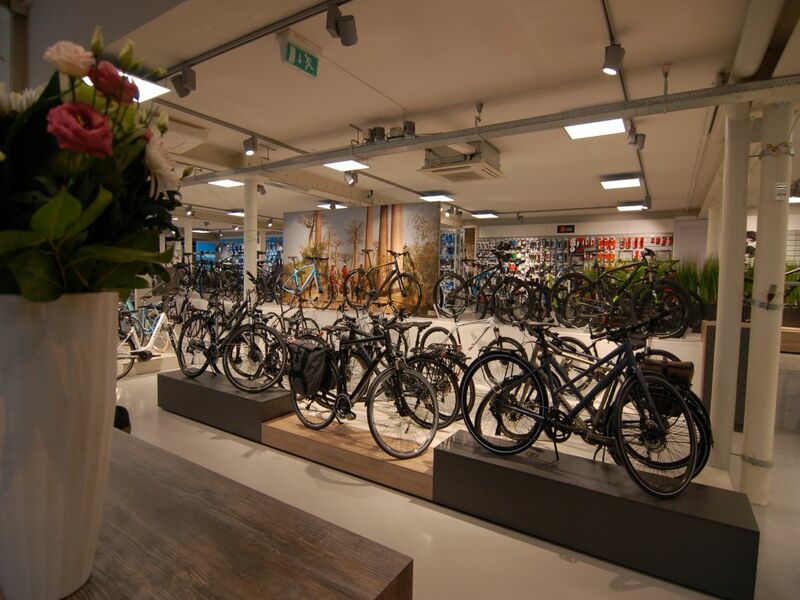 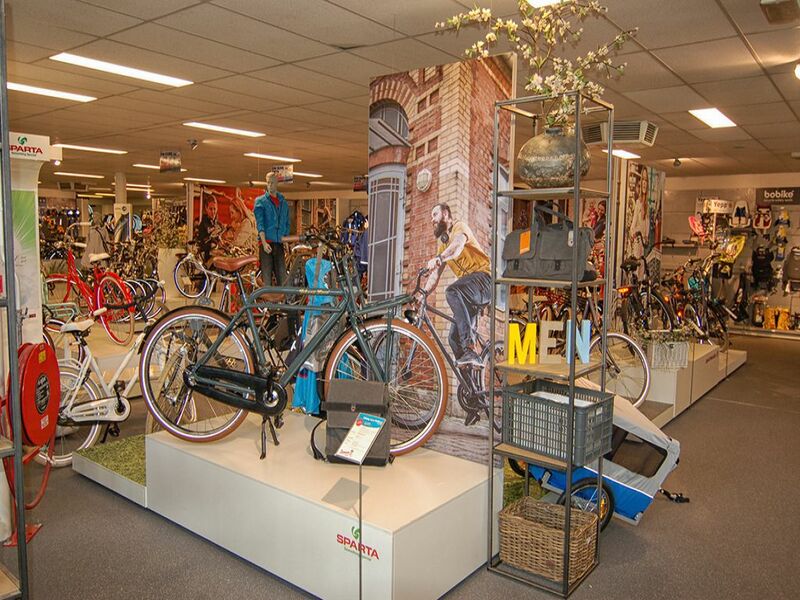 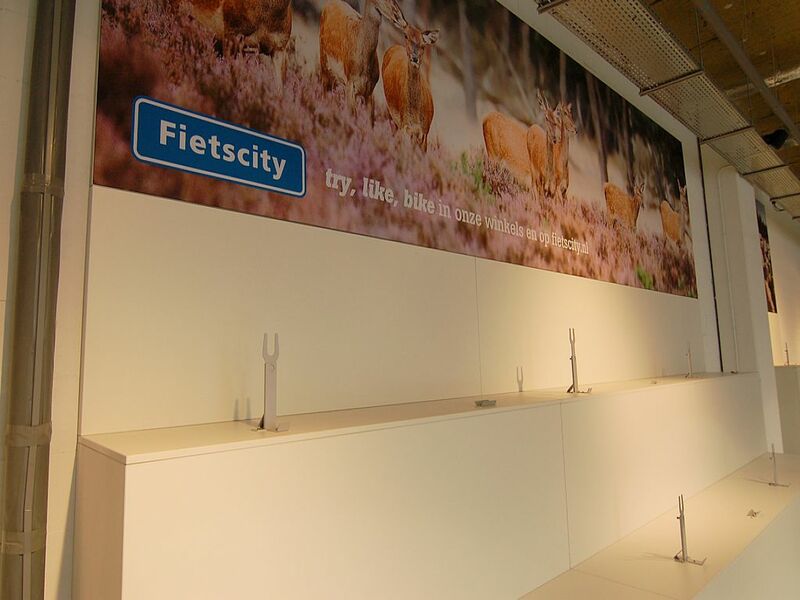 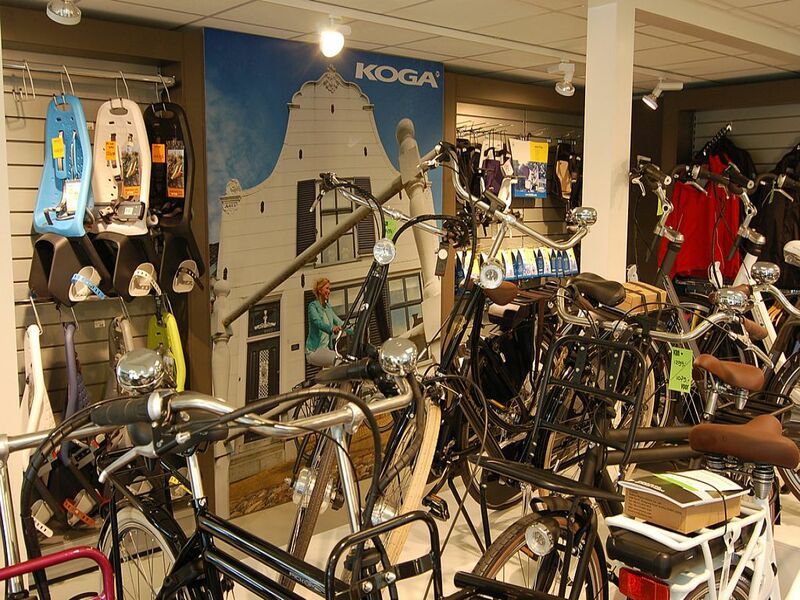 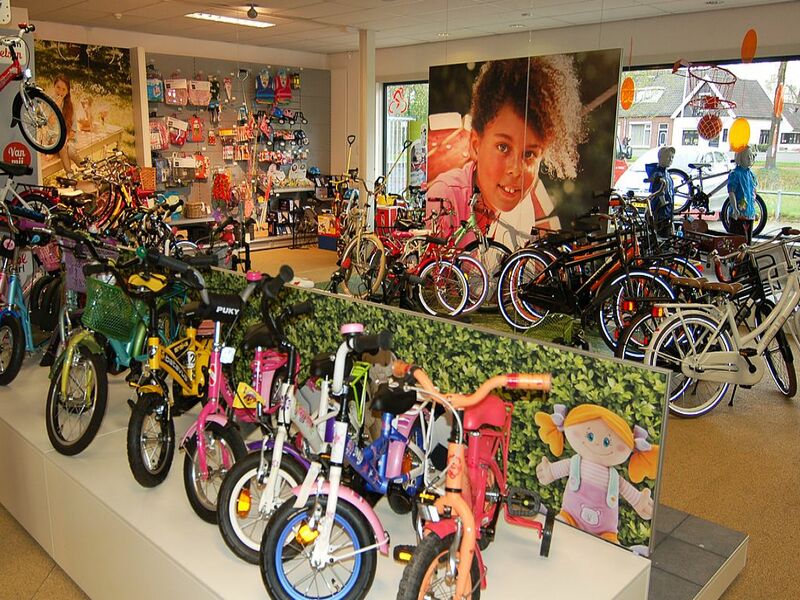 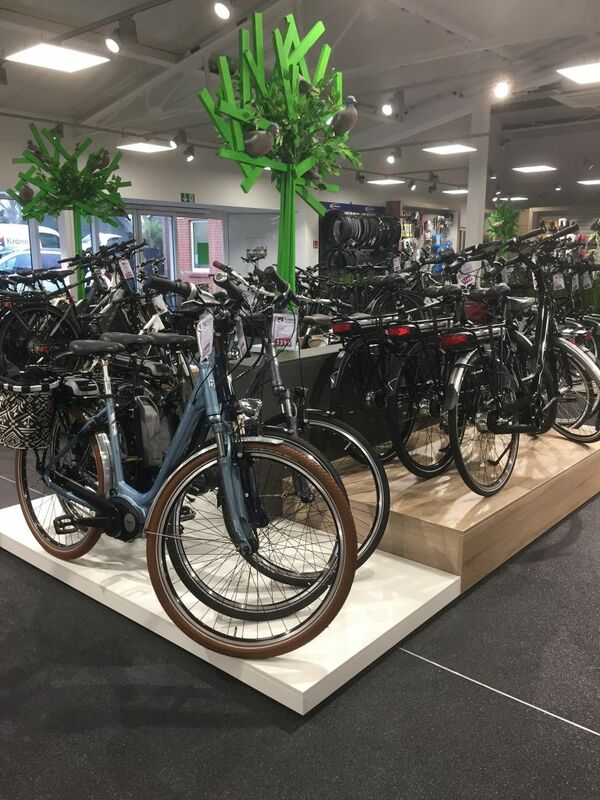 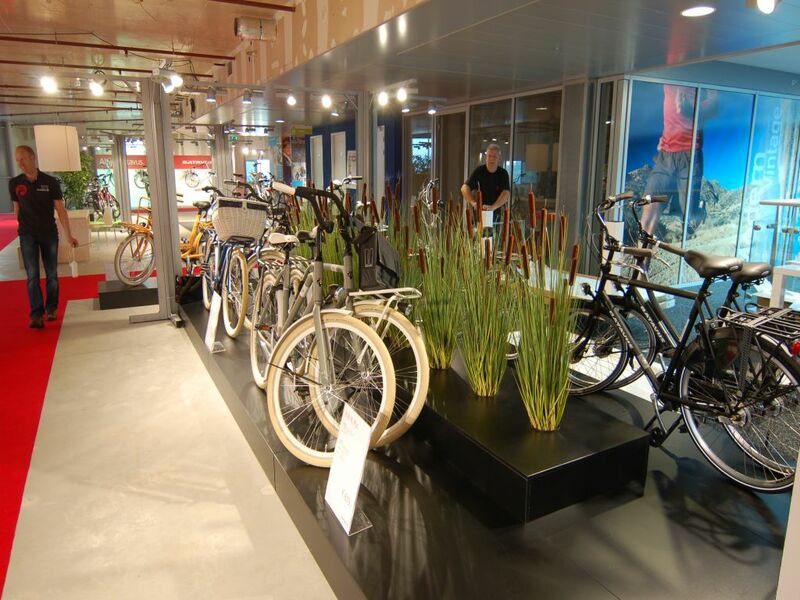 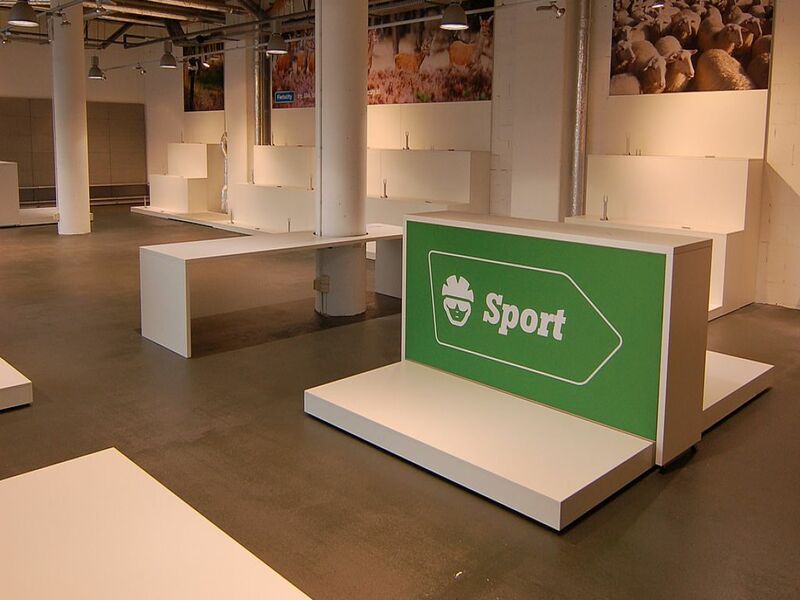 Euro Store Design B.V. from Heerenveen, the Netherlands has more than 20 years of experience in the realisation of bicycle stores in many countries and is fully specialized in this. 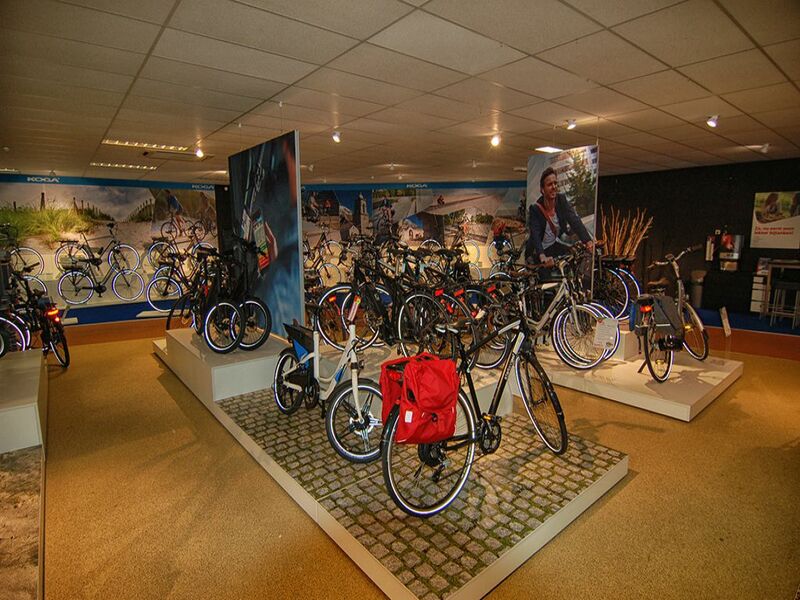 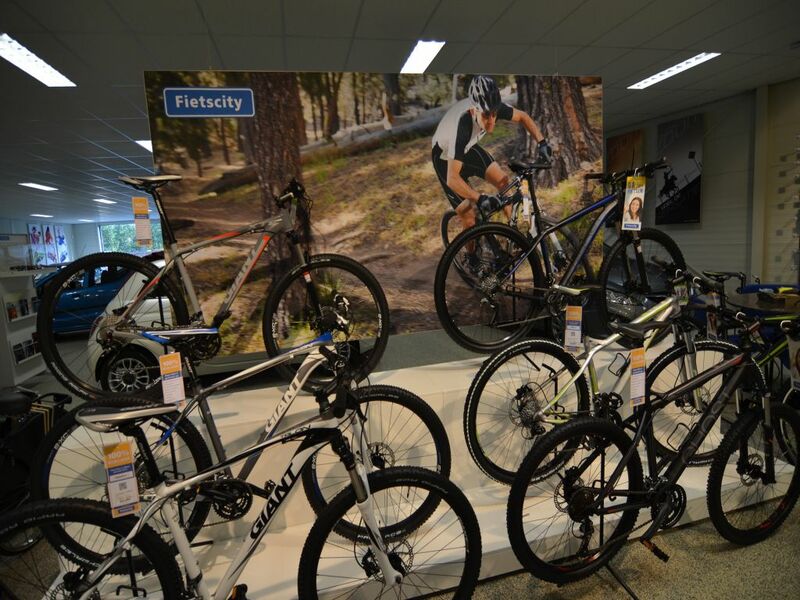 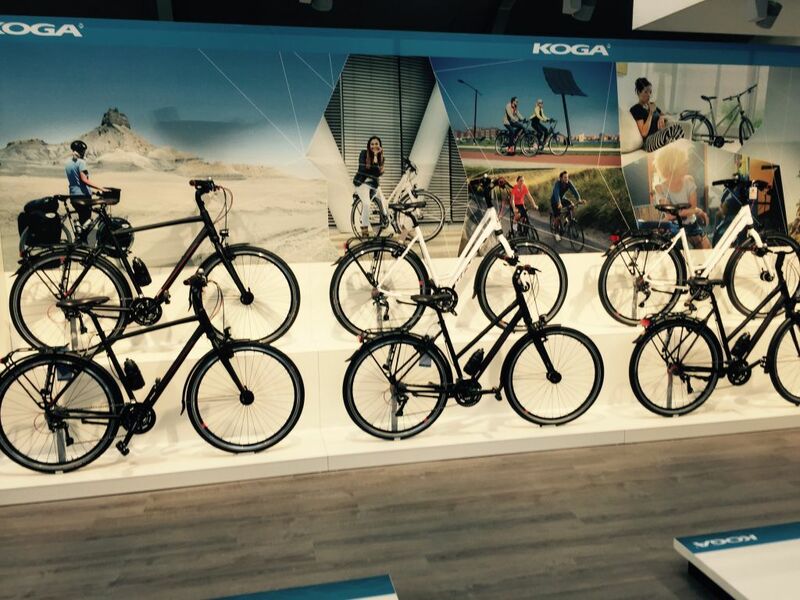 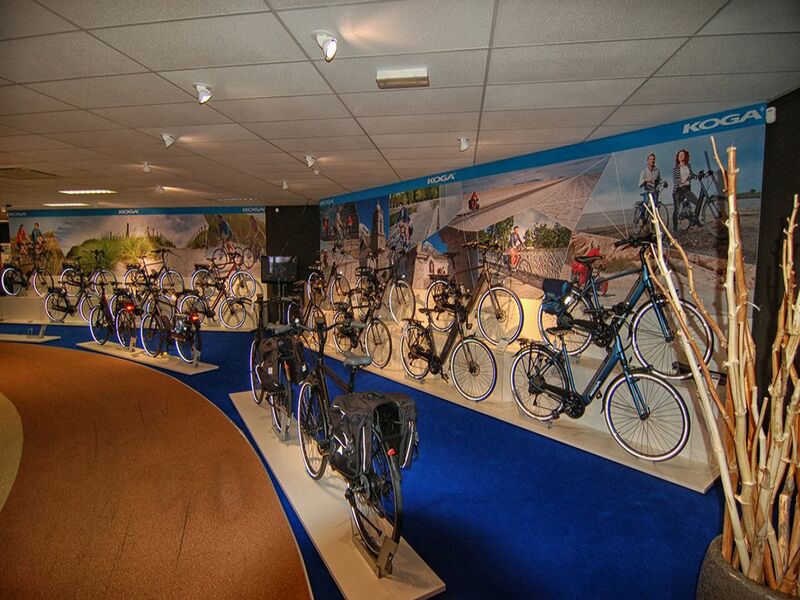 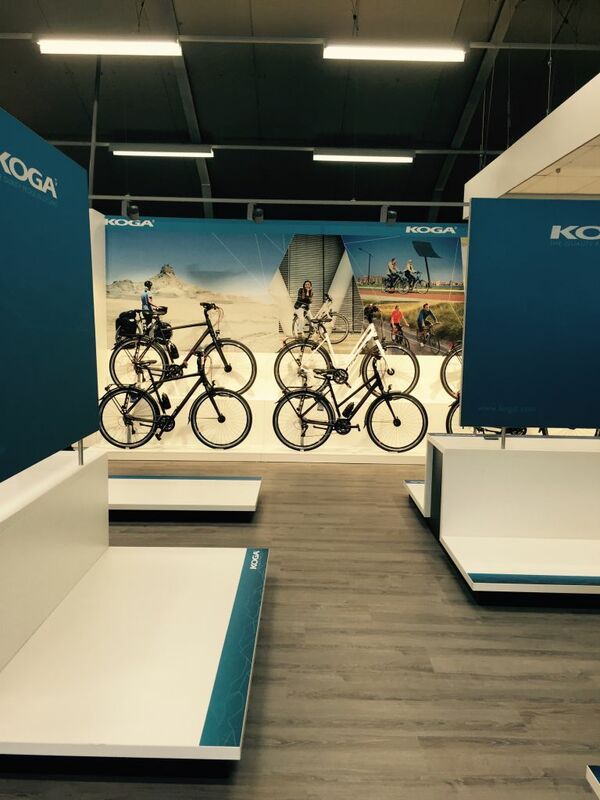 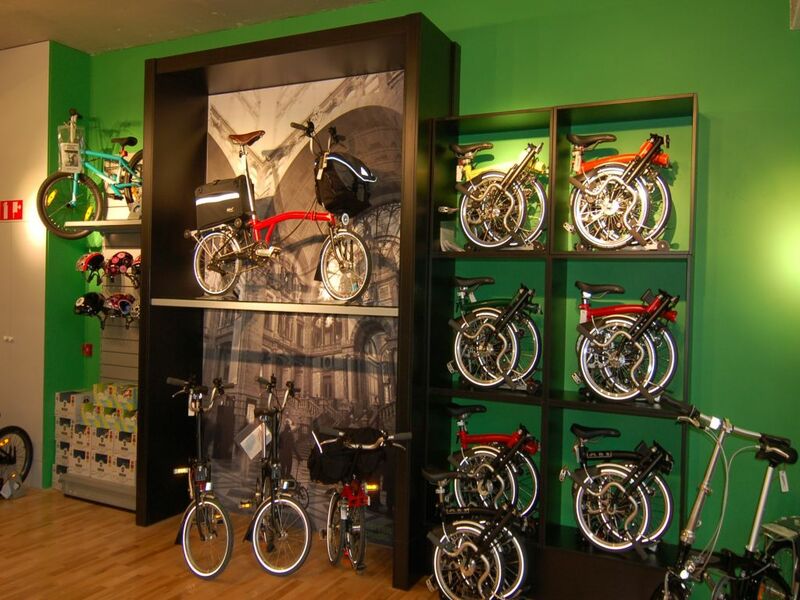 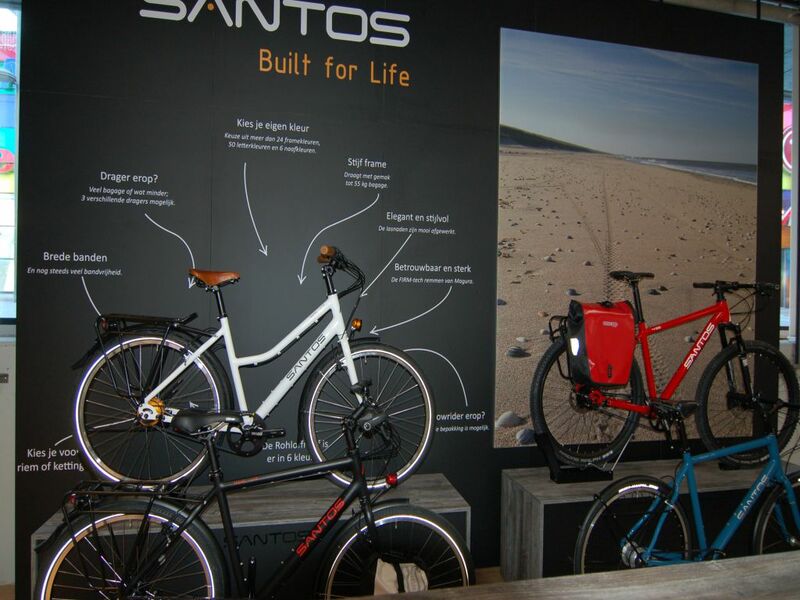 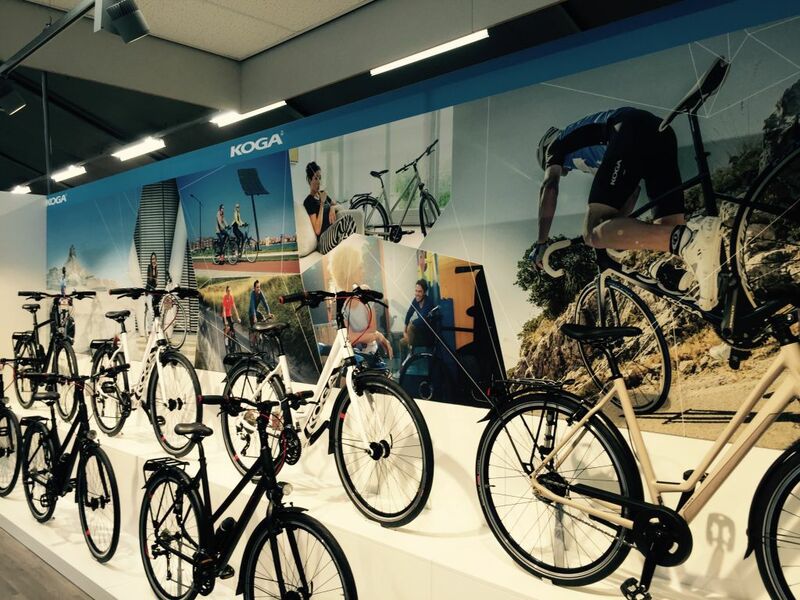 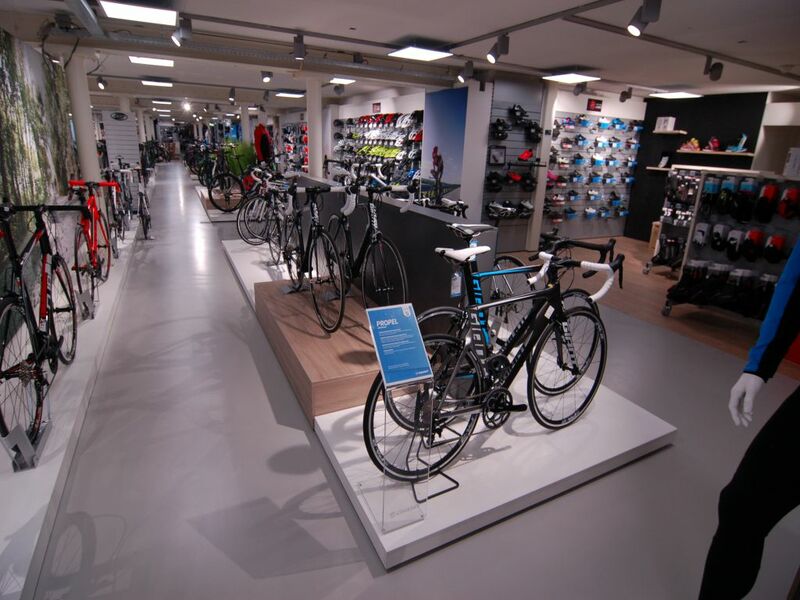 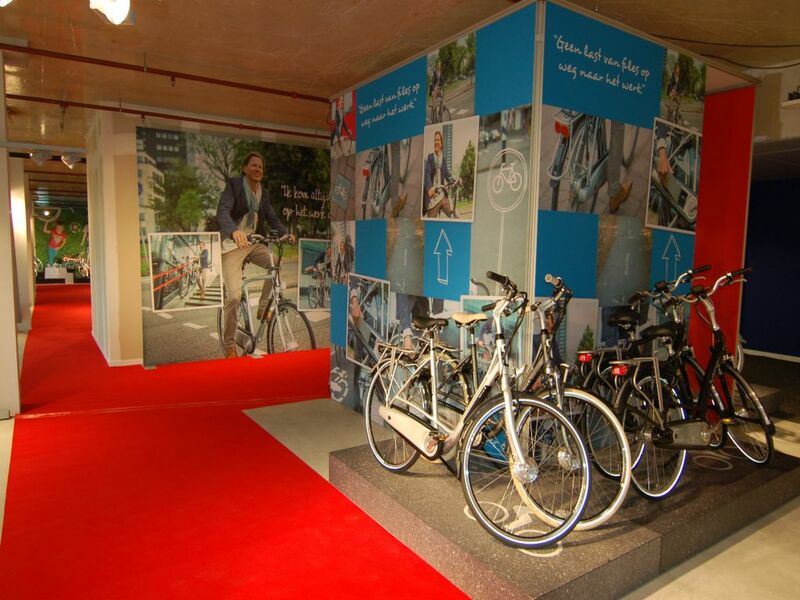 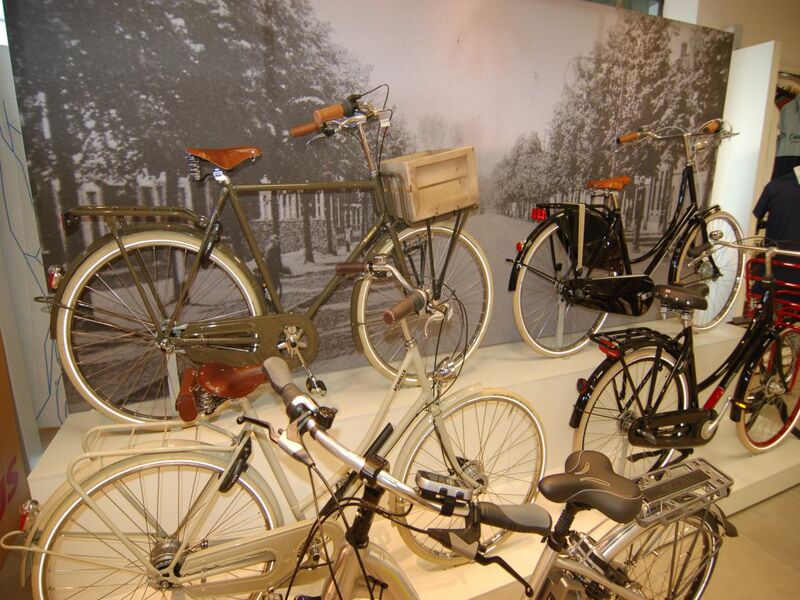 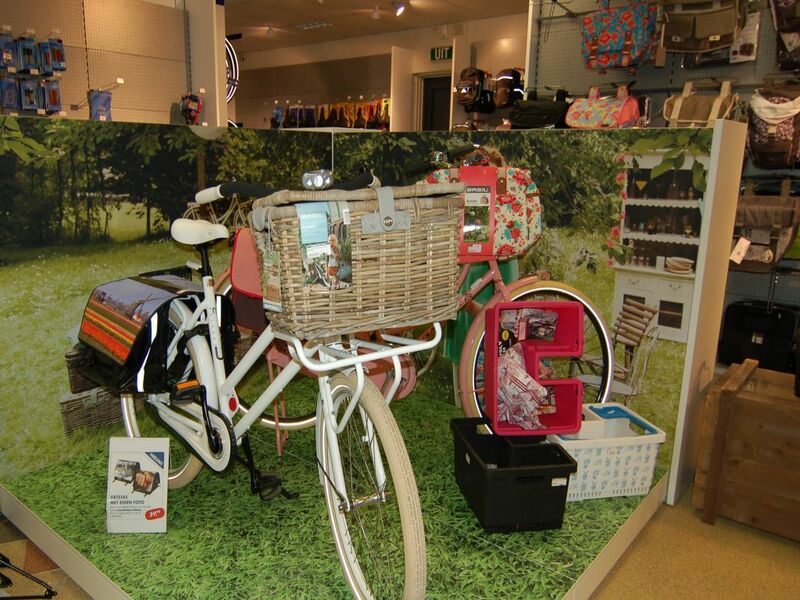 For a good presentation of bicycles and accessories, the correct lighting is of great importance. 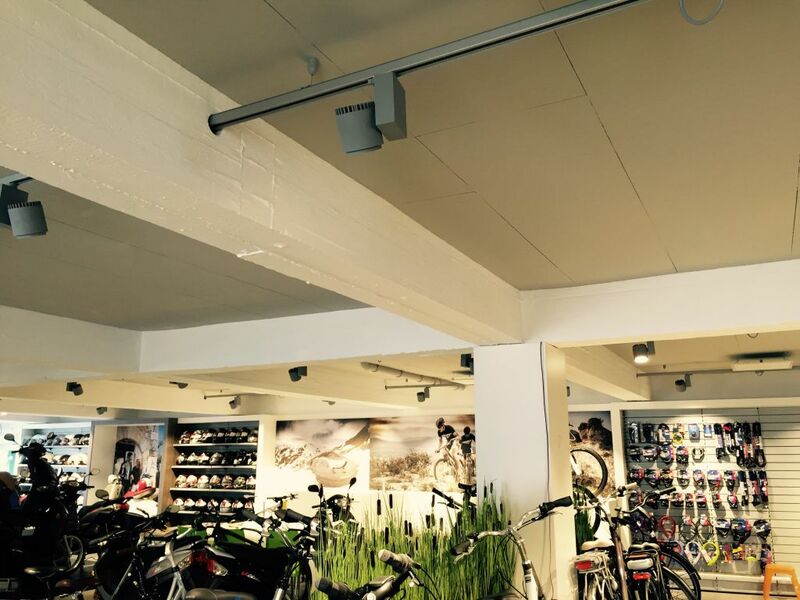 This is one of the reasons why many businesses switch to LED lighting. 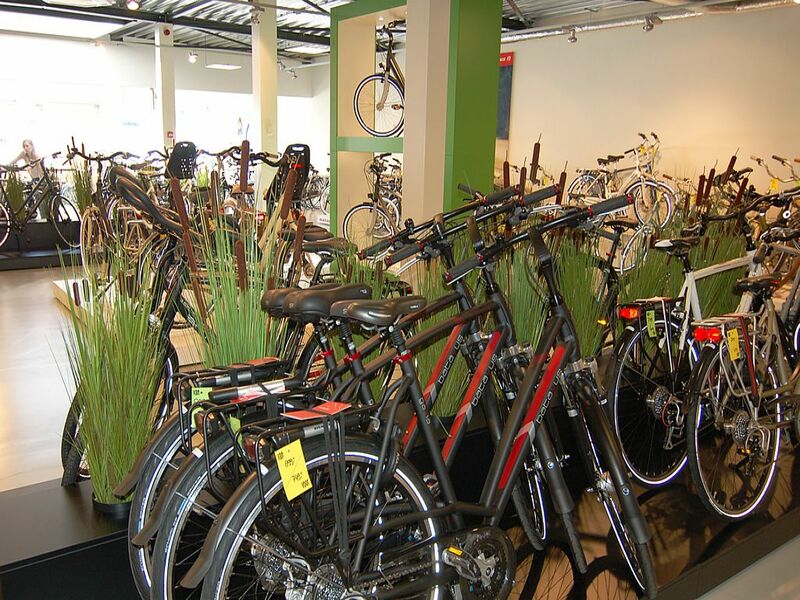 Furthermore, it's much better for the environment and not to mention it will save you lots of money! 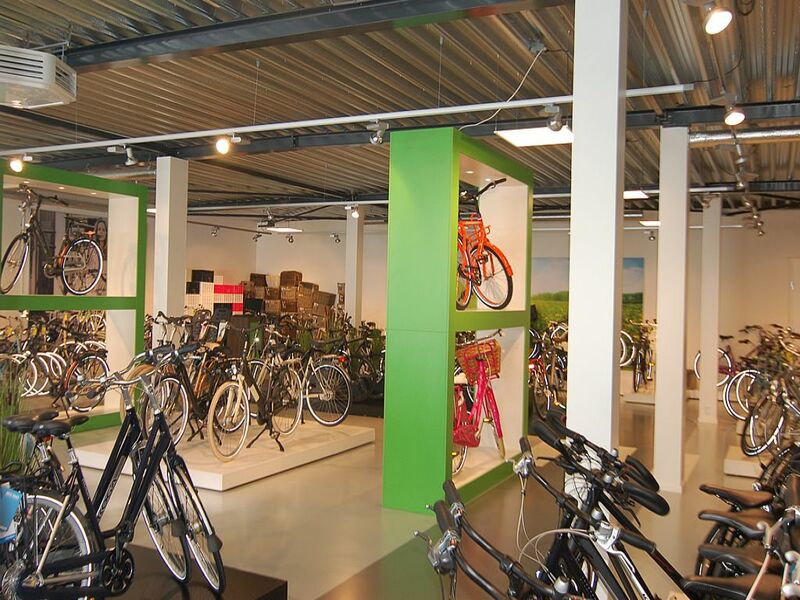 Thanks to a major saving on the energy usage, much lower investments costs on materials and man-hours and a much longer lifespan on the armatures, your investment will be earned back in no-time. 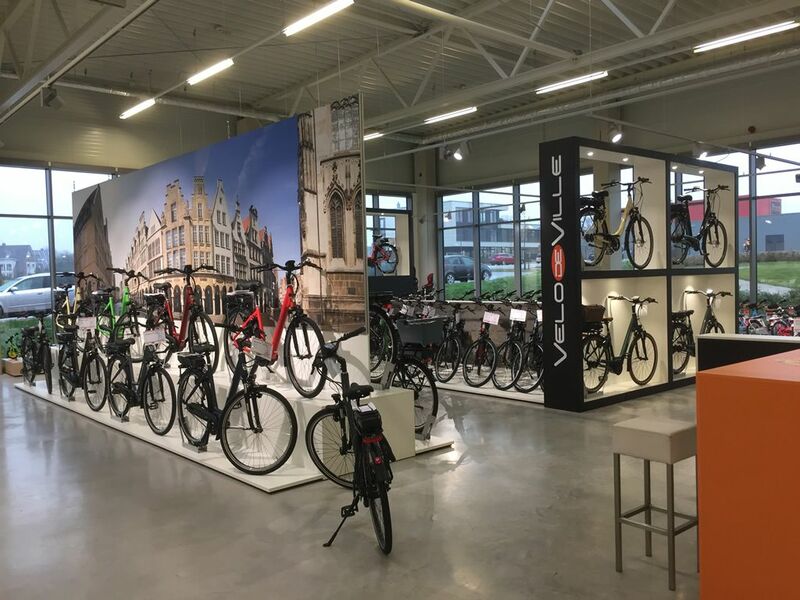 Savings of more than thousands of euros a year and earning your investment back in less than 3 years is not an exception! 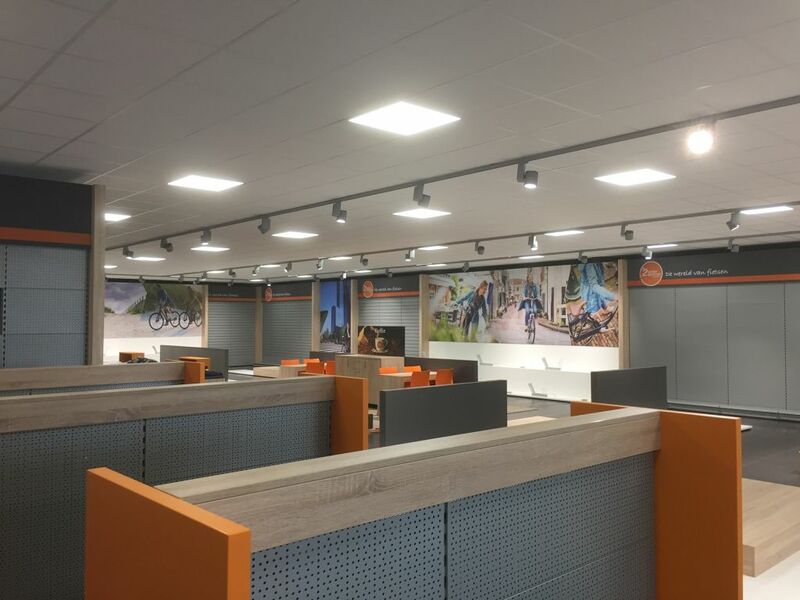 Furthermore, LED lighting has a lifespan of up to four times longer than traditional lighting and loss of brightness through the years is a thing of the past. 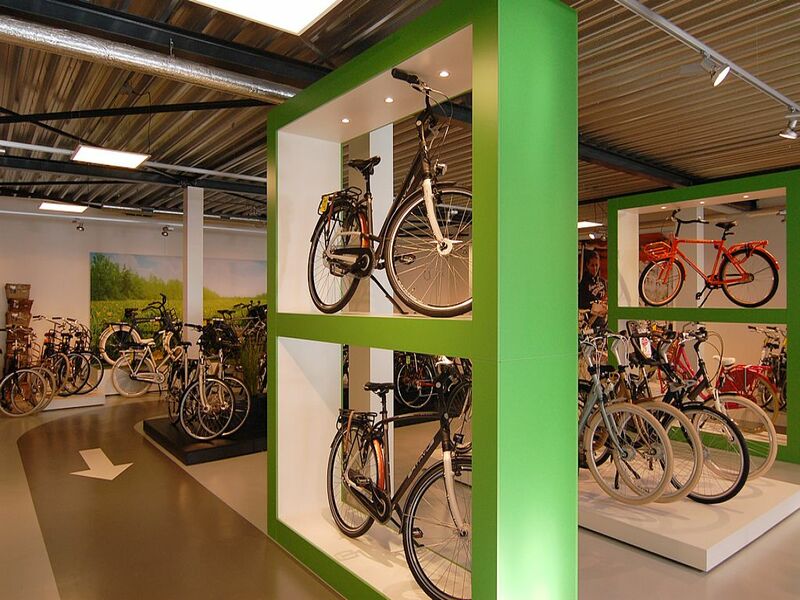 Our quotes are made based on a very beneficial import of LED panels and armatures with an excellent price-quality ratio. 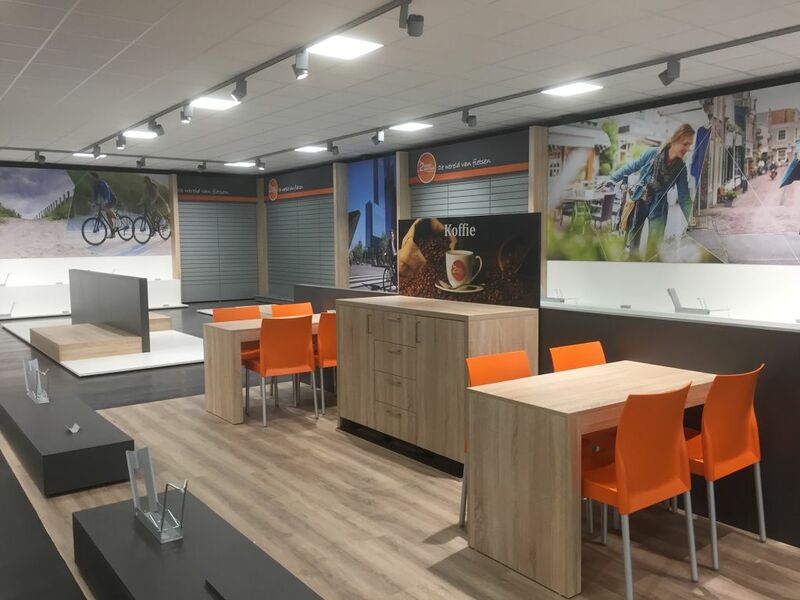 Let us, free of charge, make you a lightplan with corresponding quotation and savings-calculation for your store and make your profit on the many advantages! 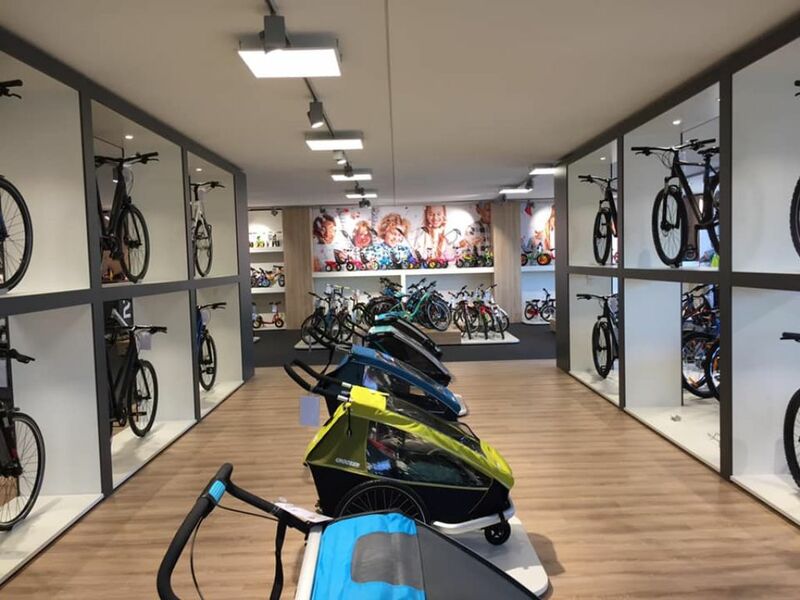 Please call us at 0031-513-650750 or send us an e-mail to info@eurostore.nl for an appointment and be pleasantly surprised!